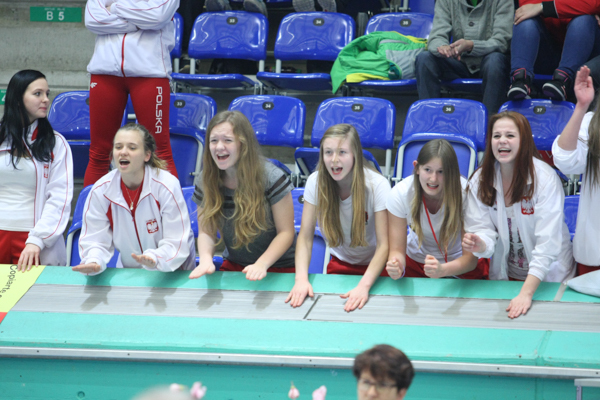 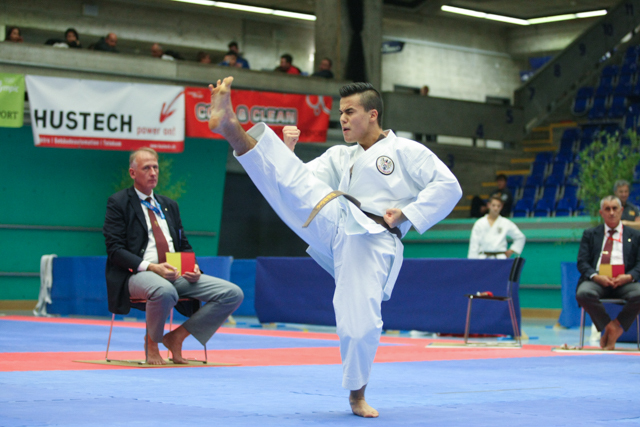 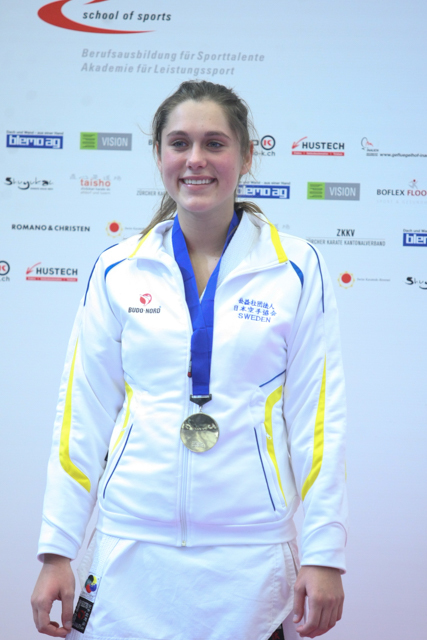 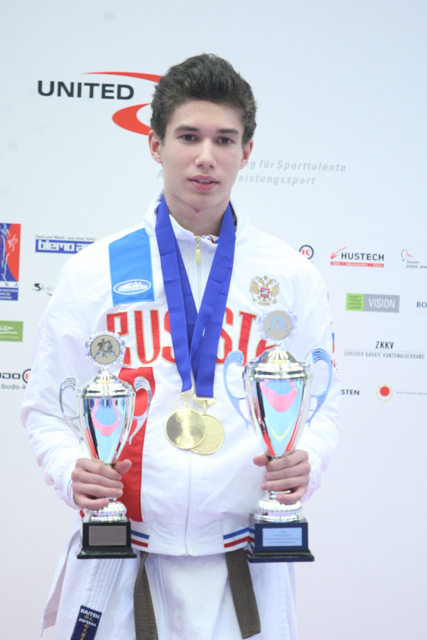 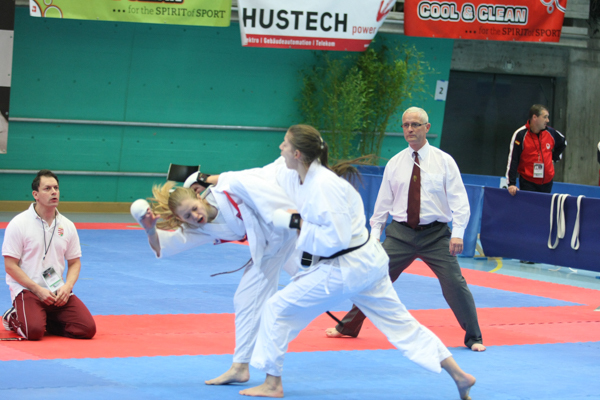 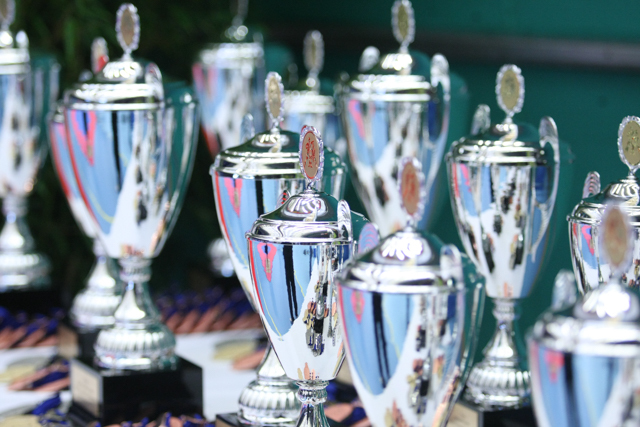 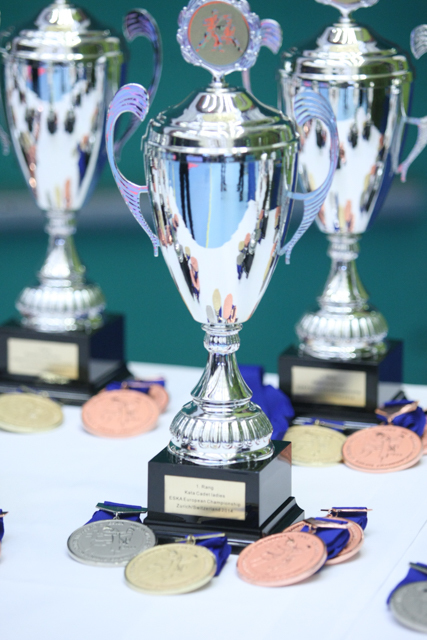 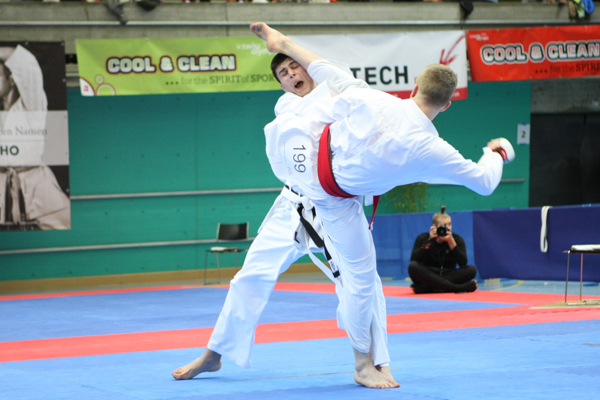 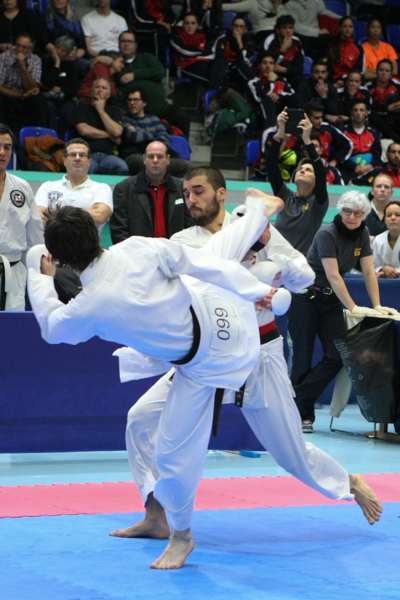 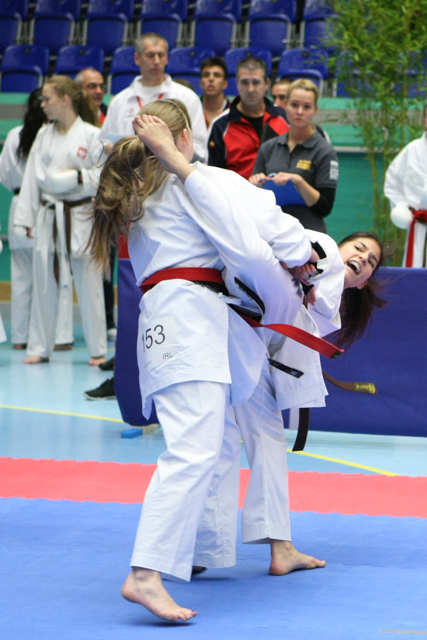 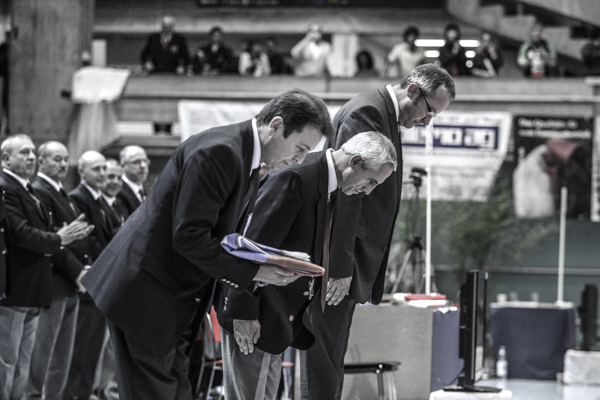 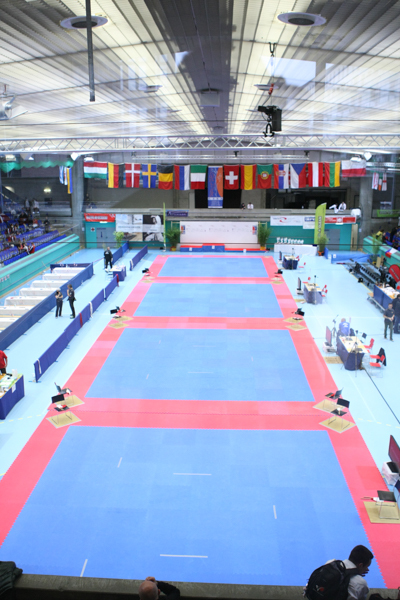 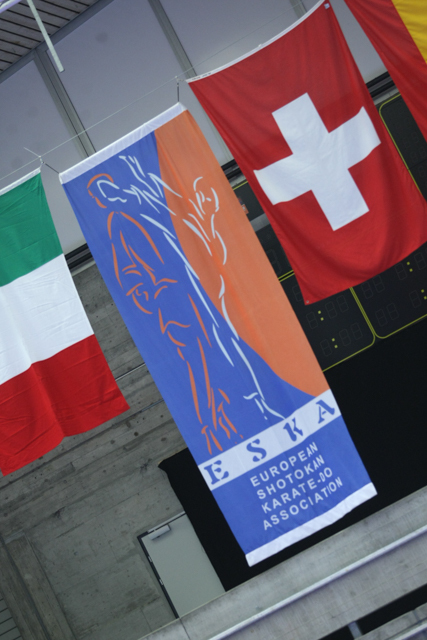 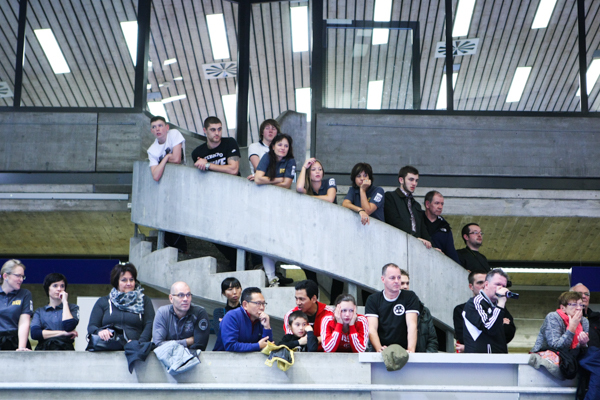 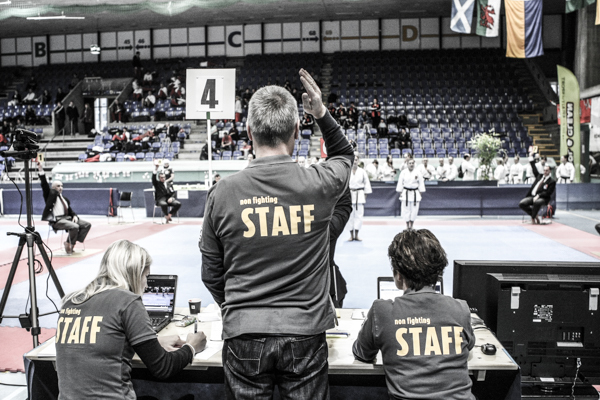 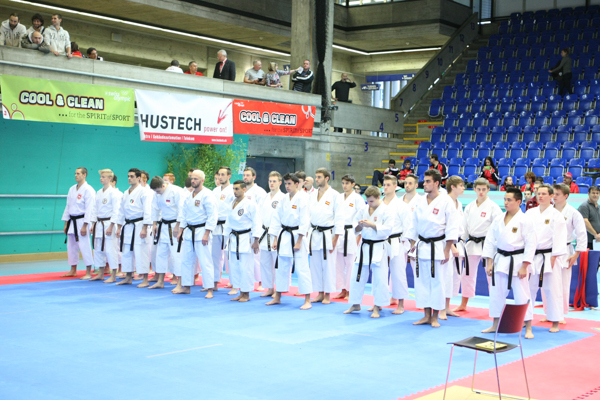 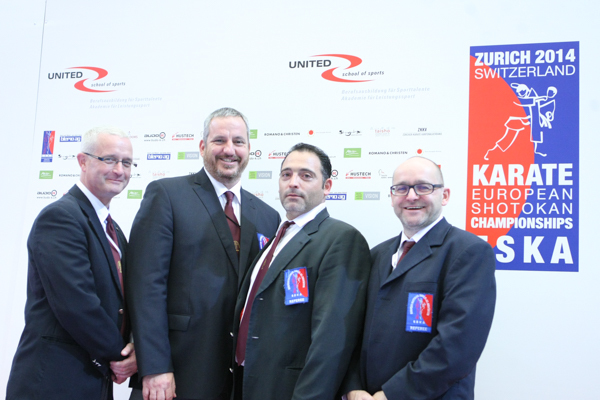 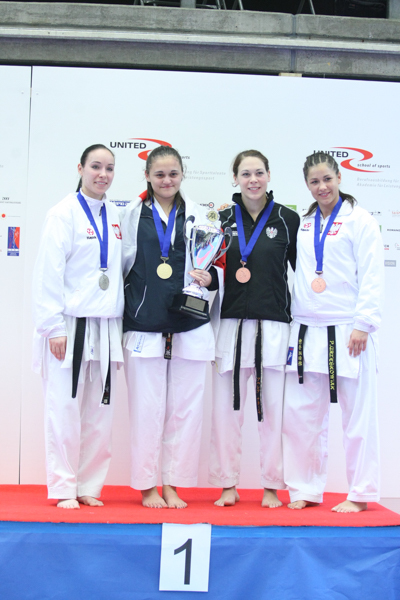 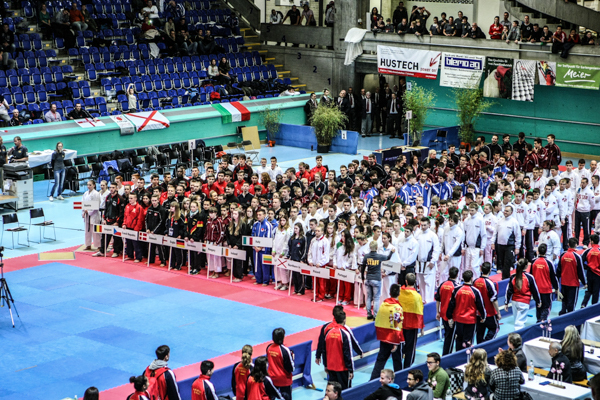 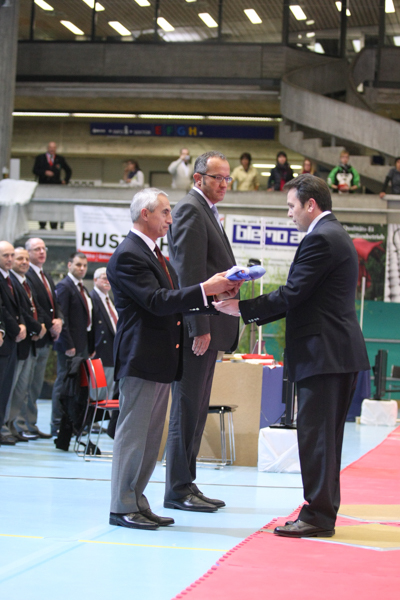 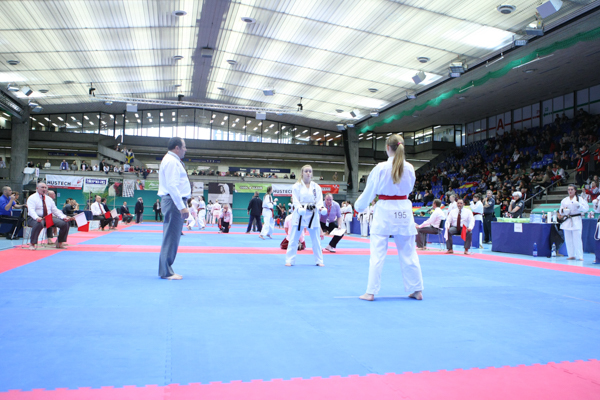 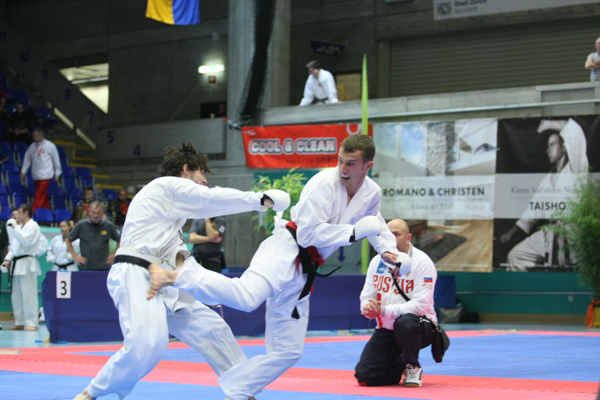 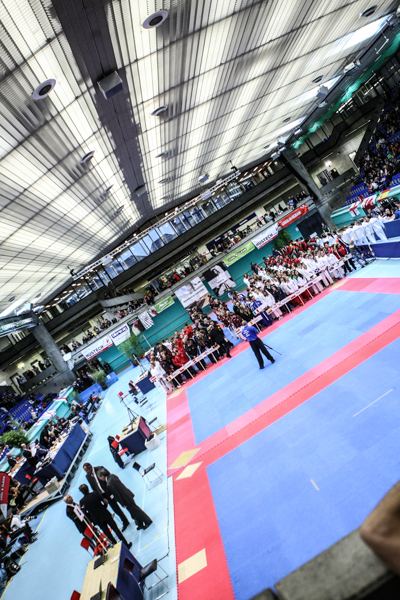 In the year 2014 the ESKA-Championship took place in Zurich, Switzerland. 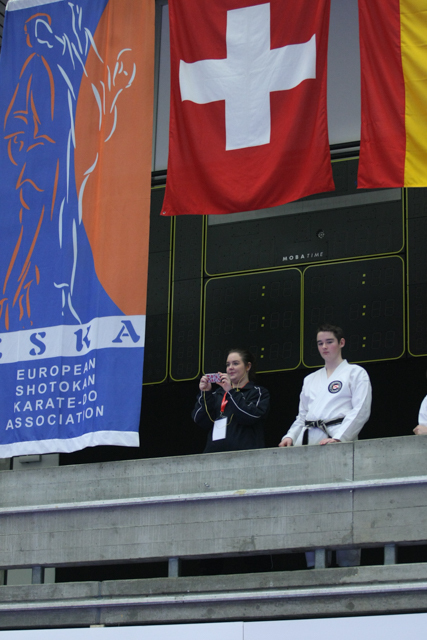 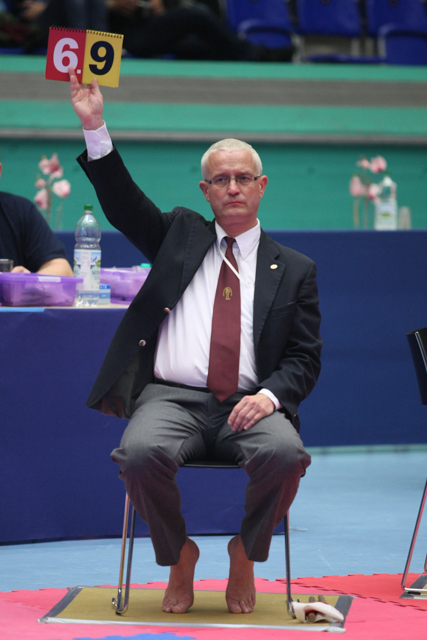 On behalf of the European Shotokan Karate-do Association (ESKA) it was a pleasure to come back to Switzerland after a very successful championship in Luzern 2006. 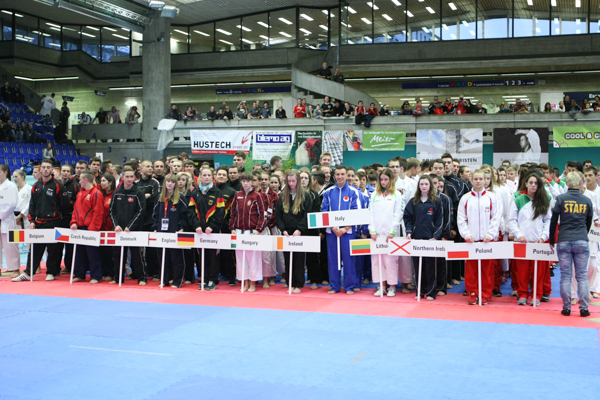 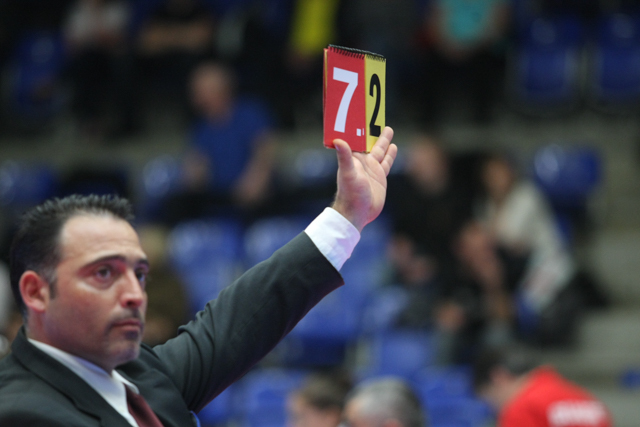 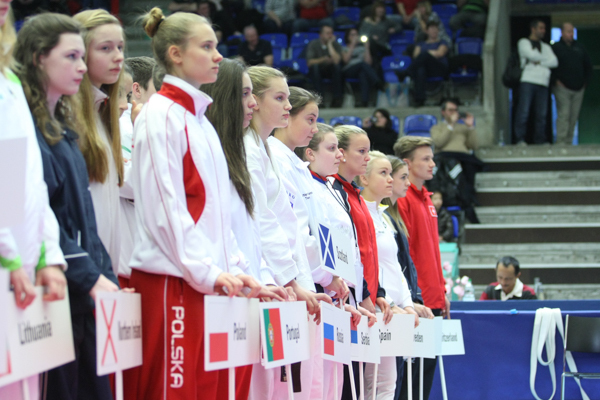 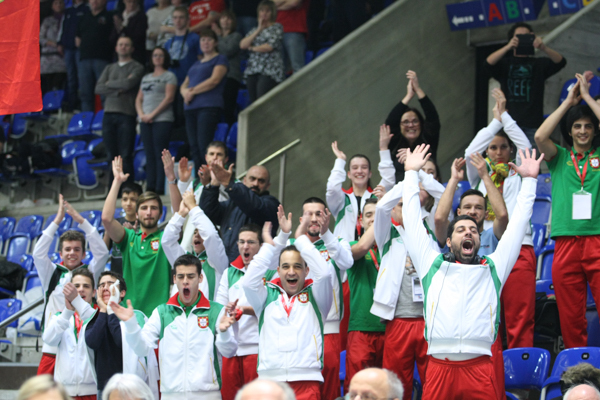 422 Athletes from 20 nations took part in this high leveled and well organized competition. 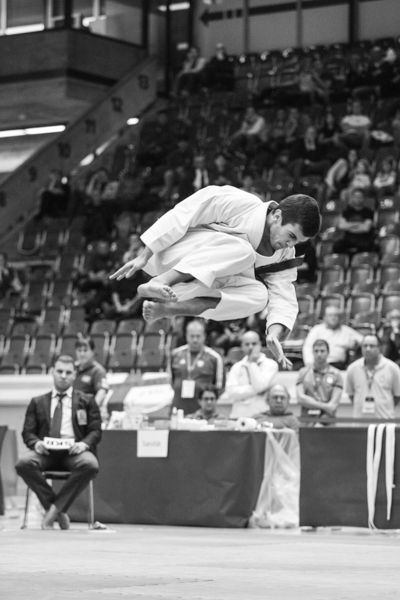 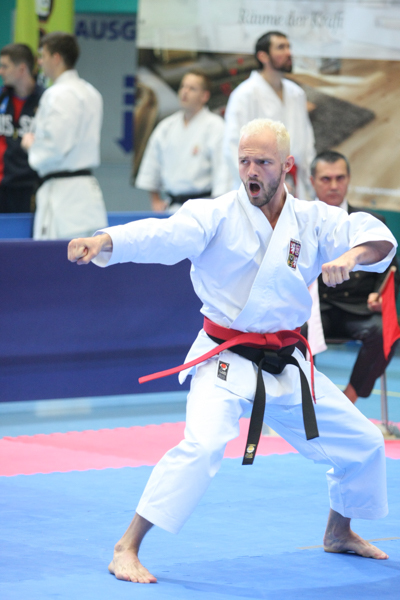 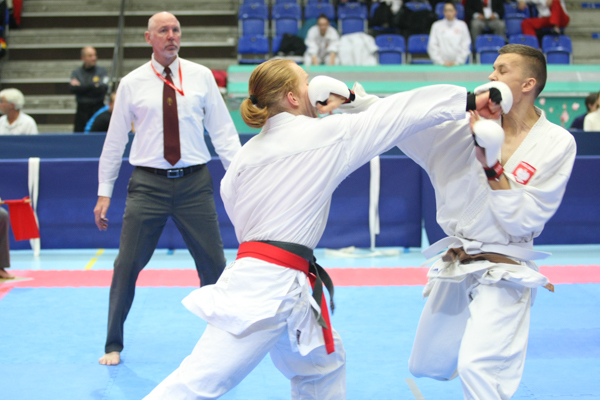 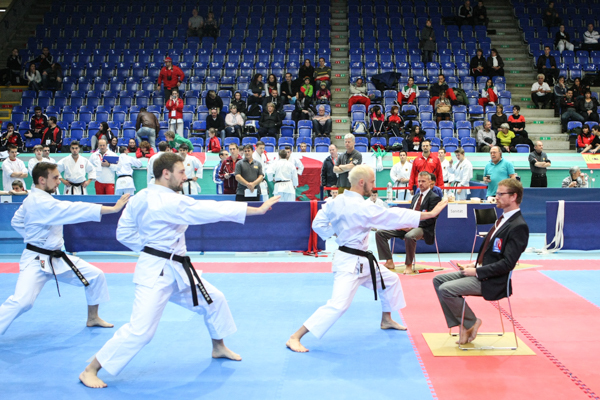 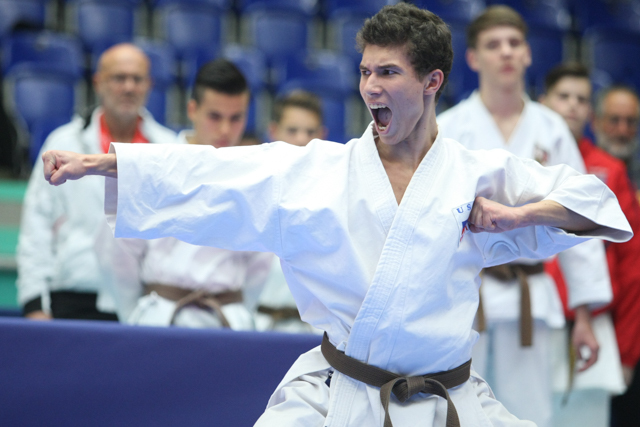 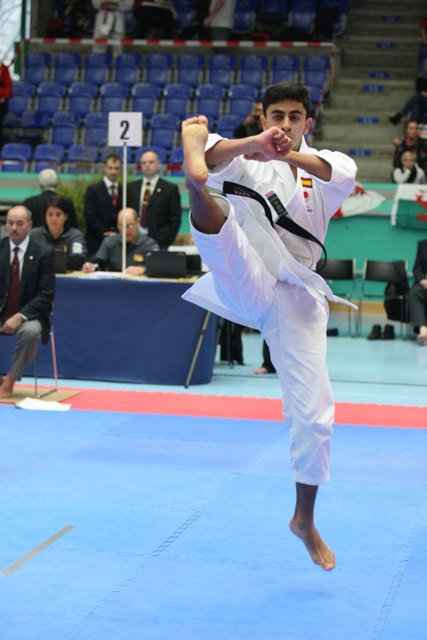 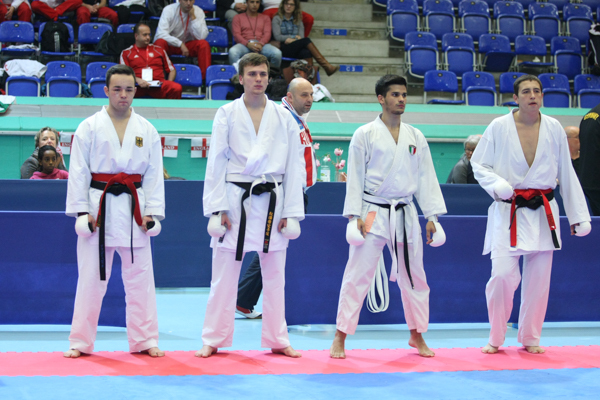 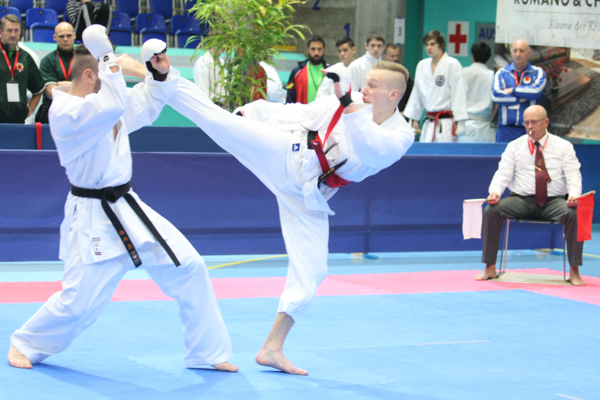 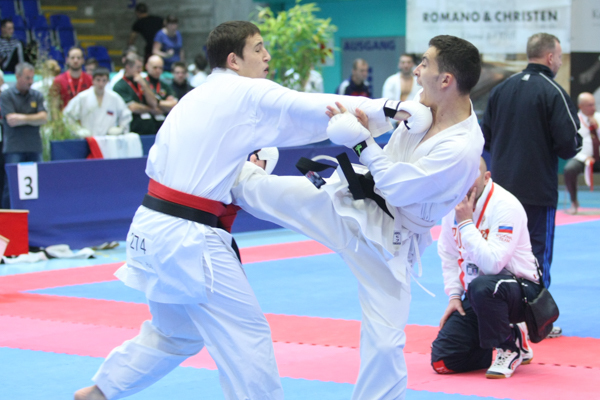 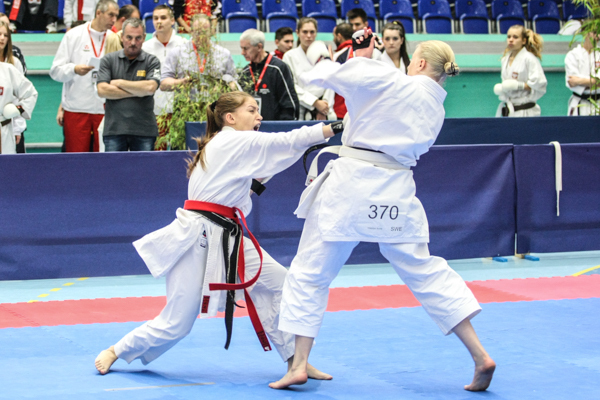 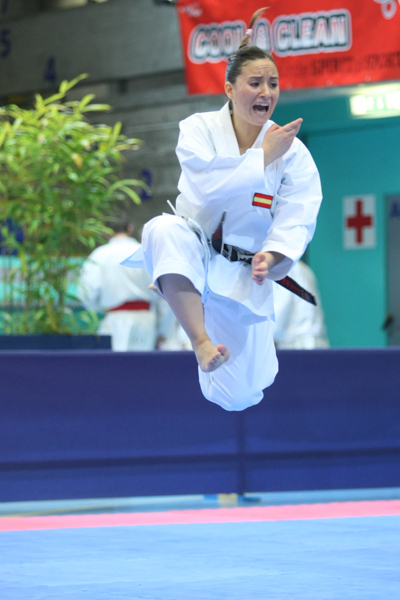 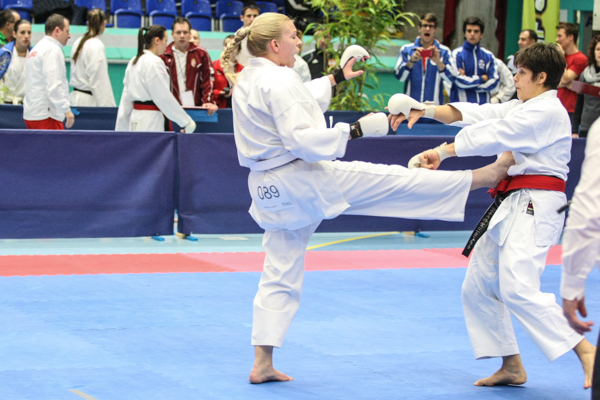 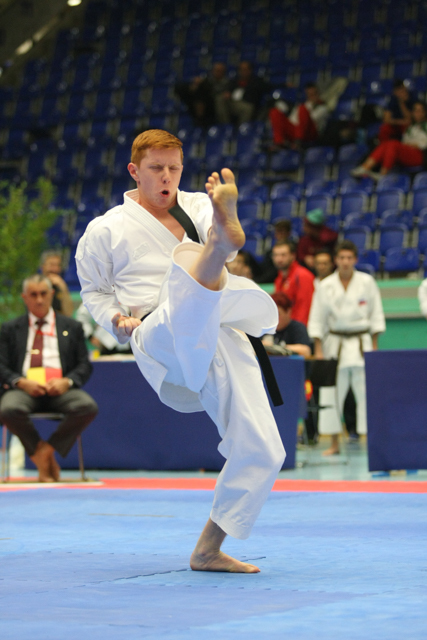 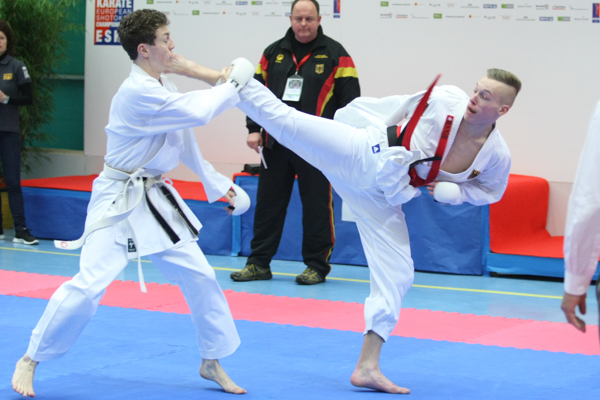 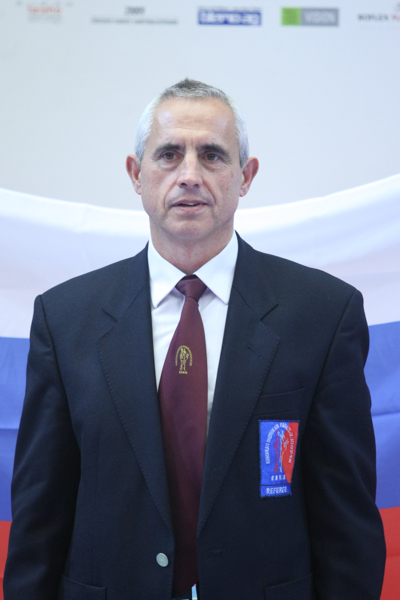 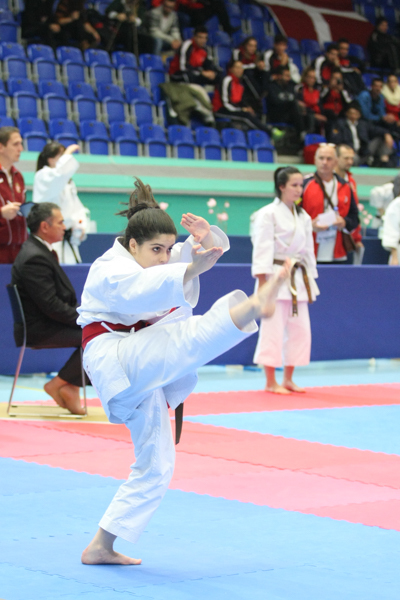 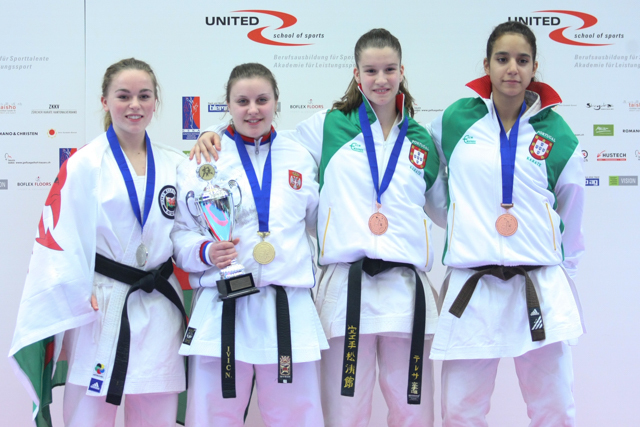 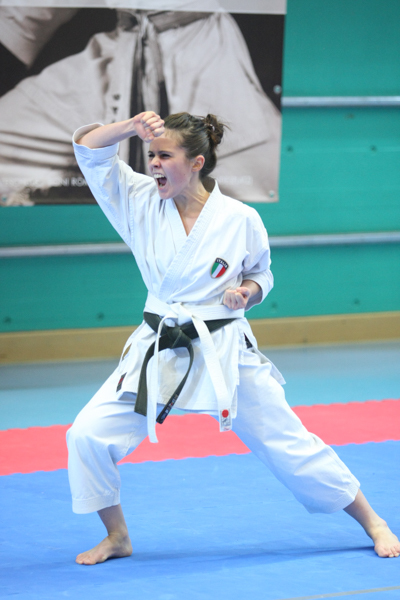 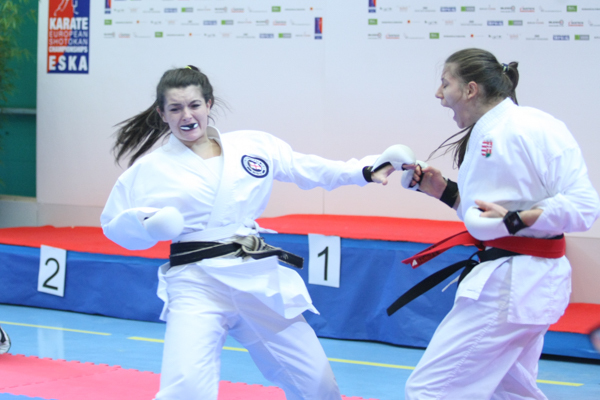 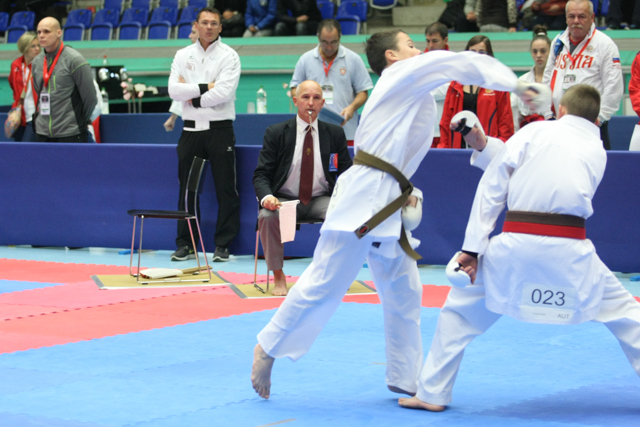 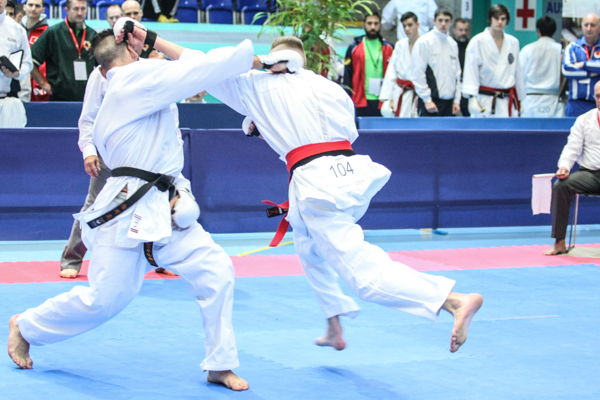 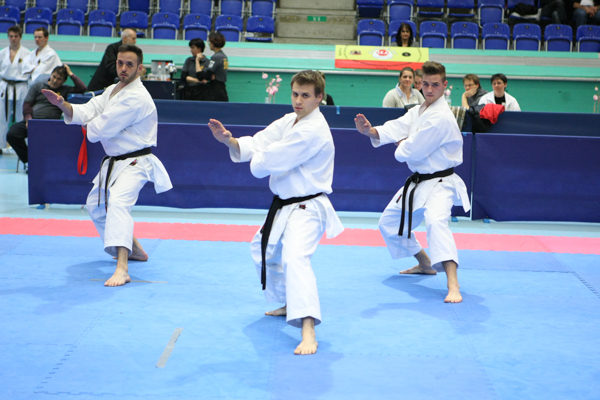 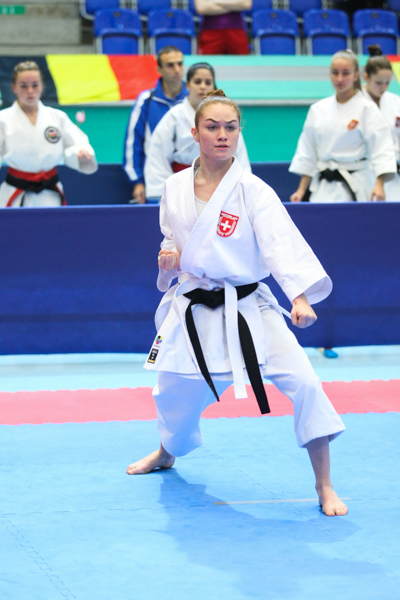 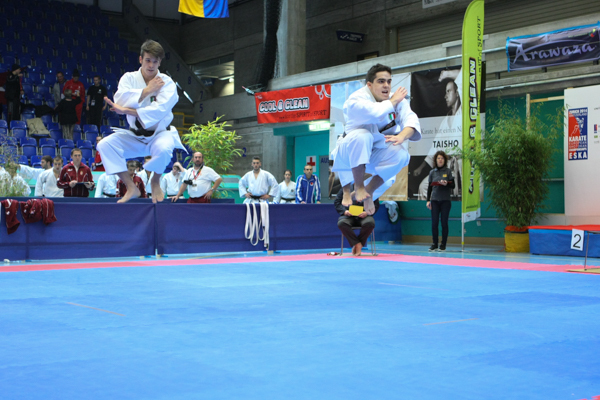 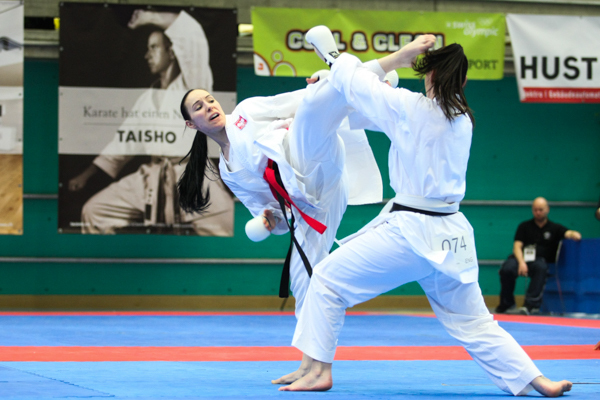 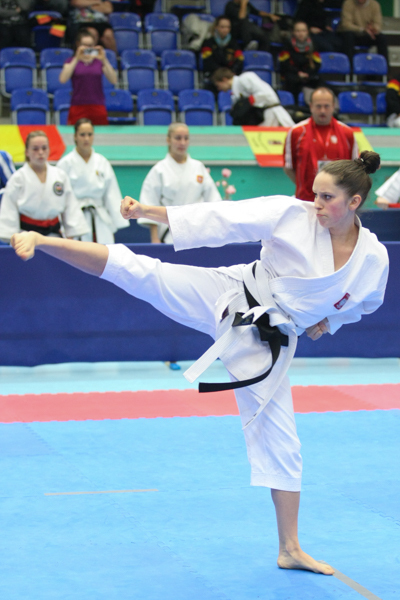 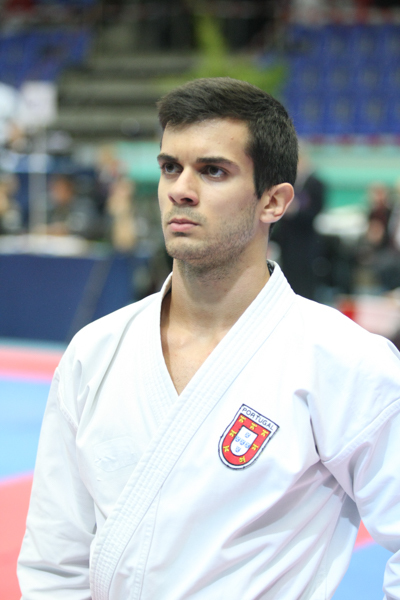 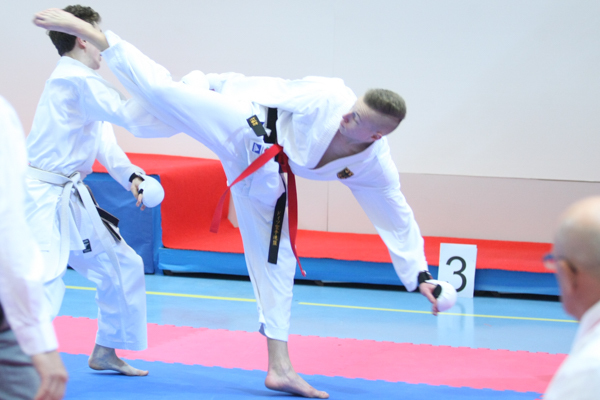 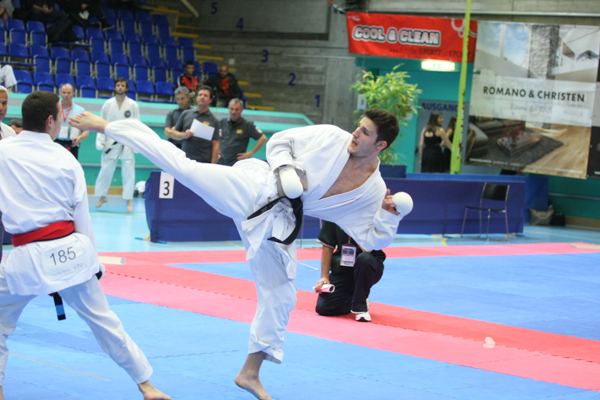 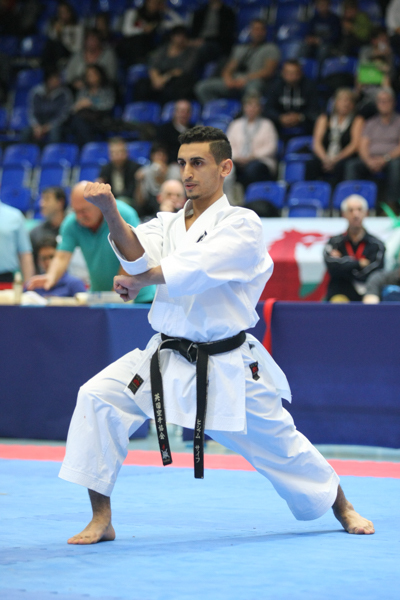 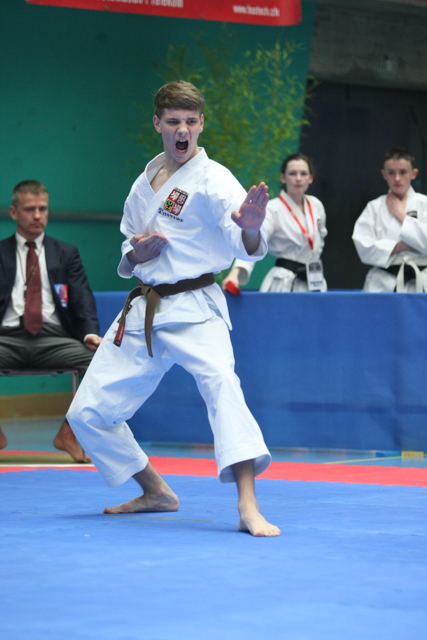 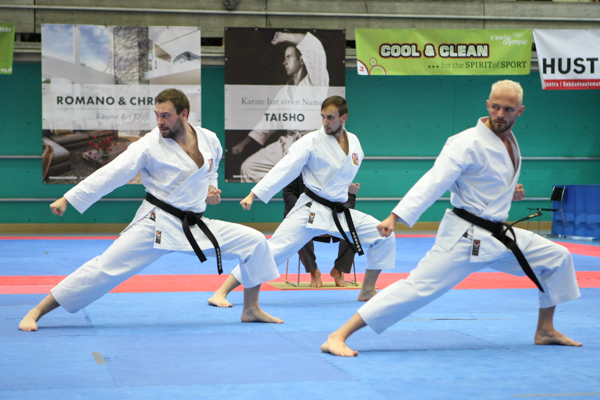 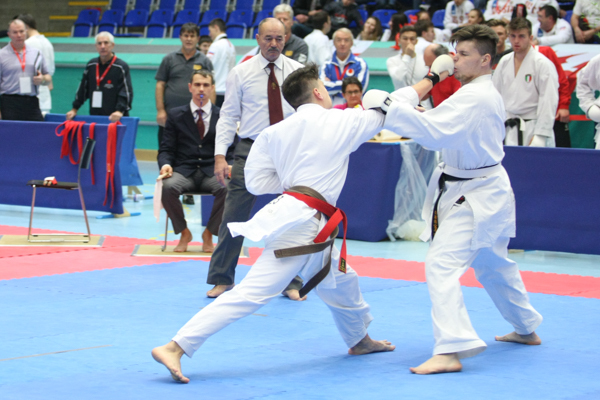 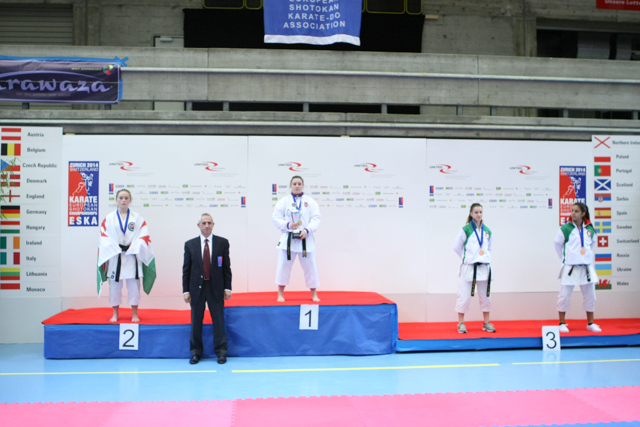 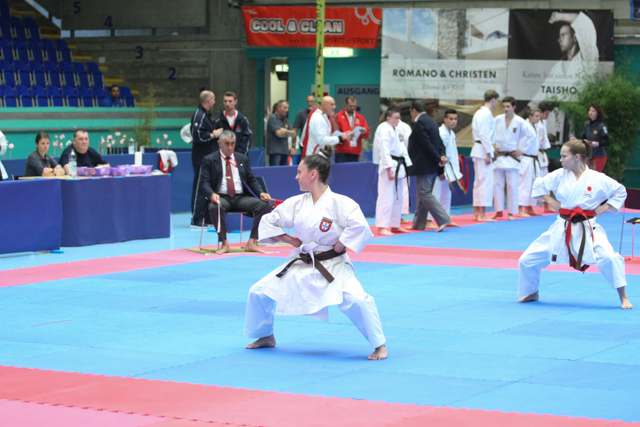 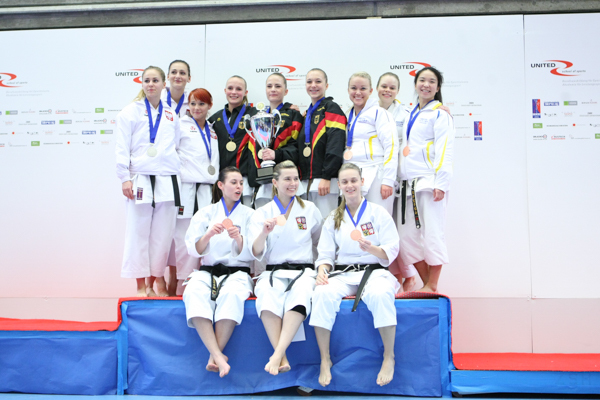 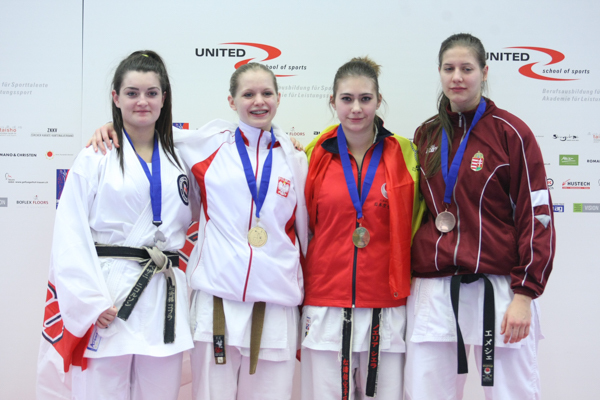 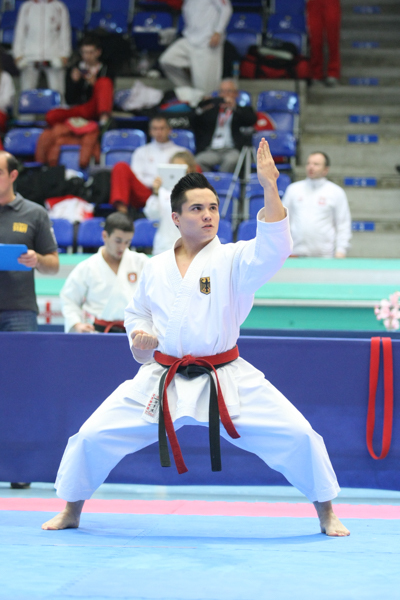 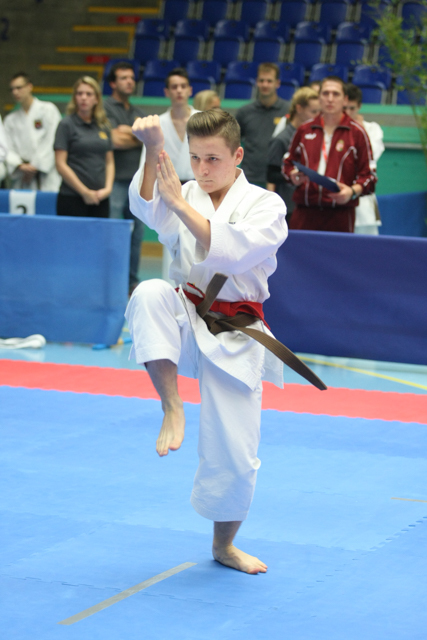 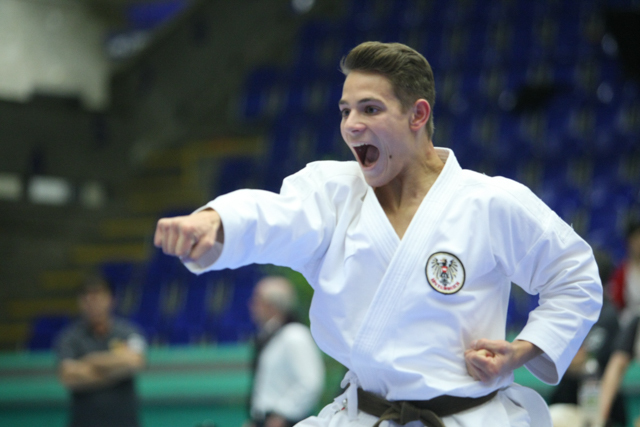 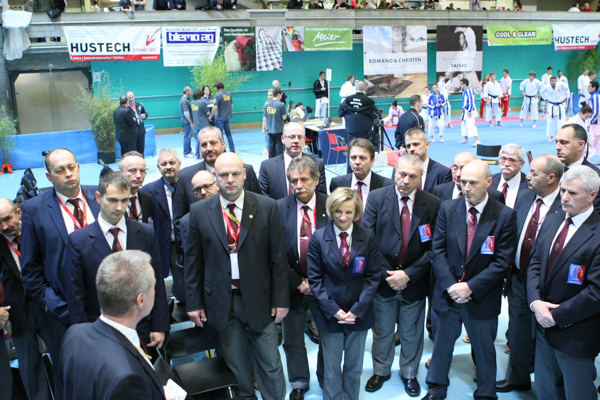 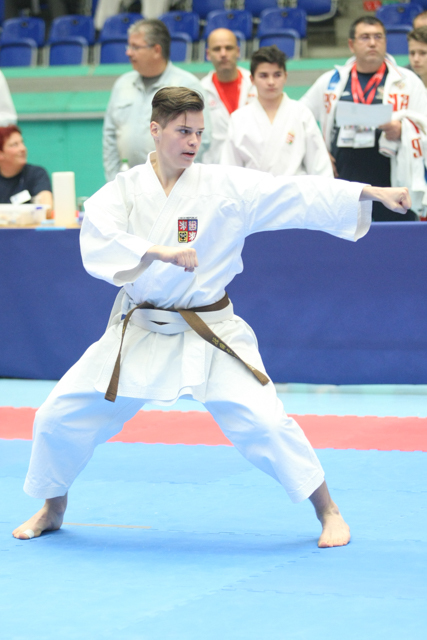 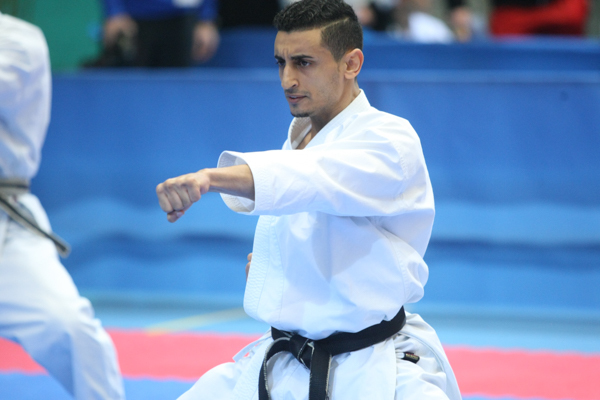 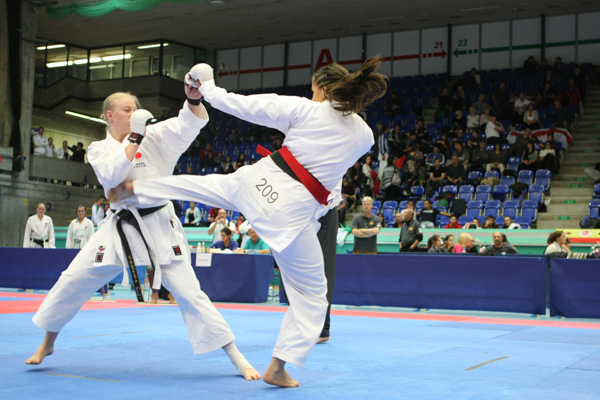 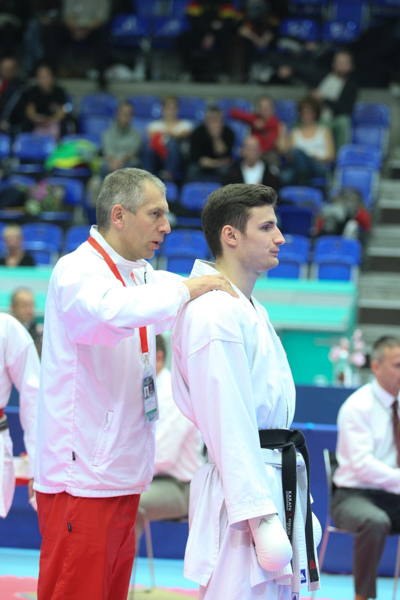 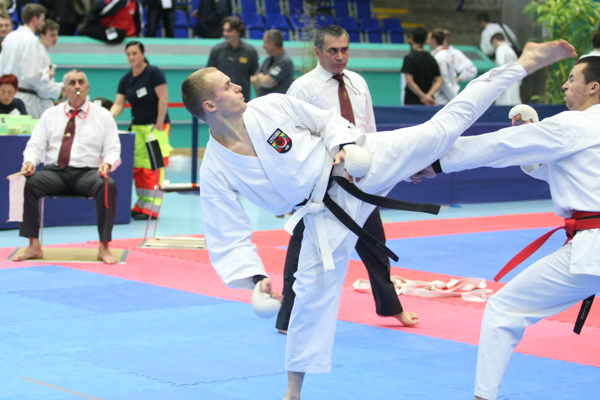 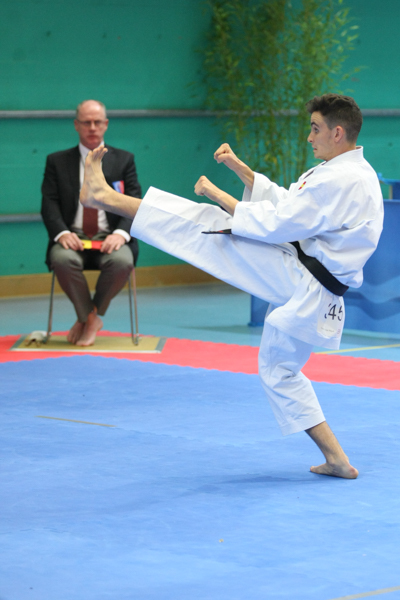 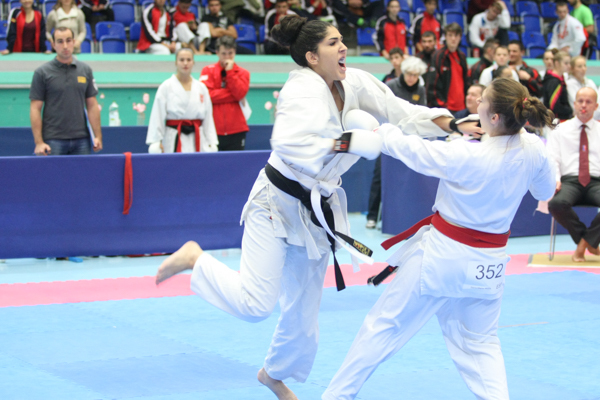 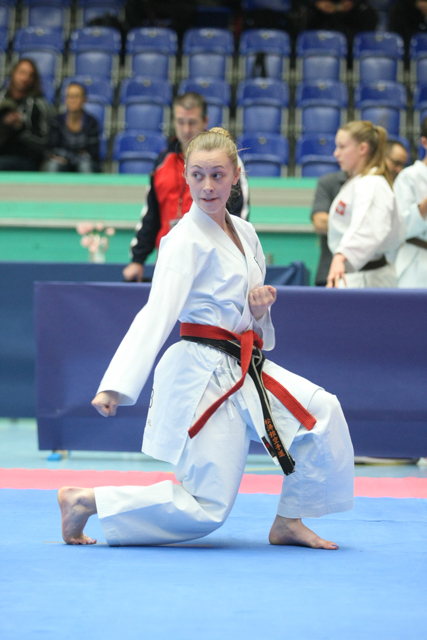 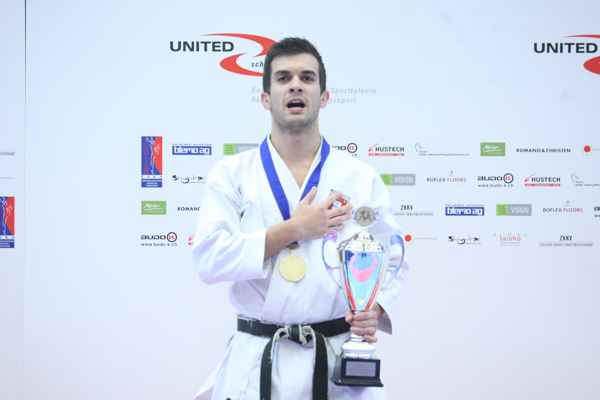 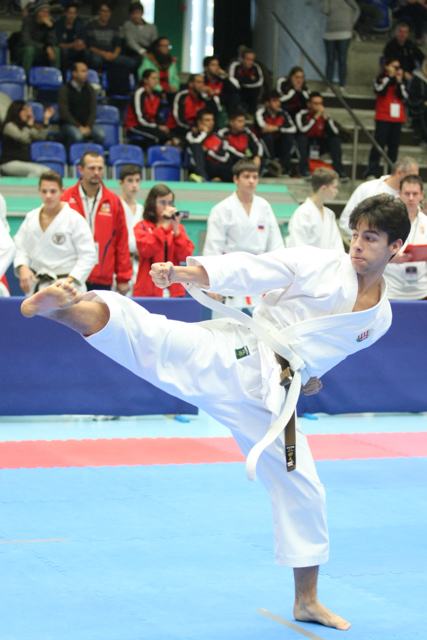 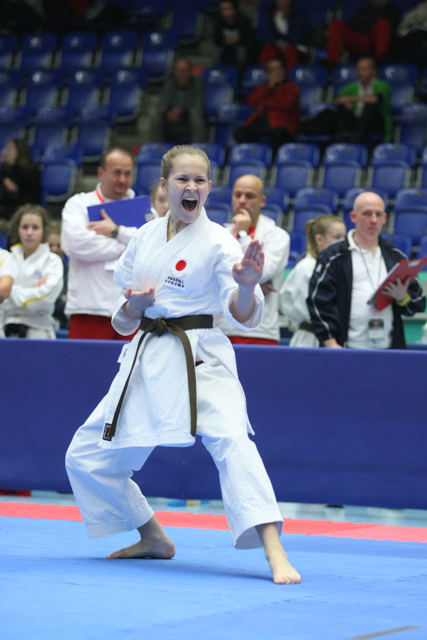 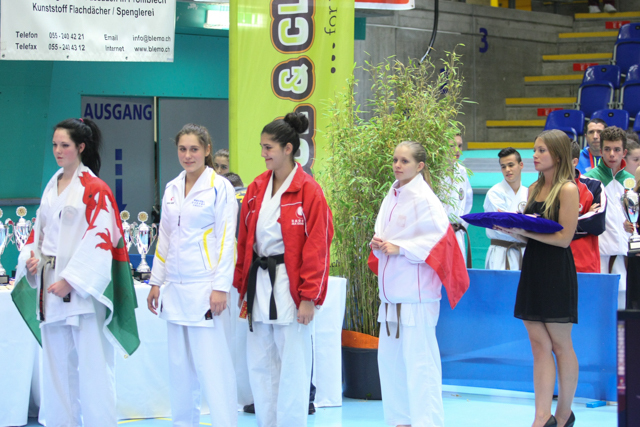 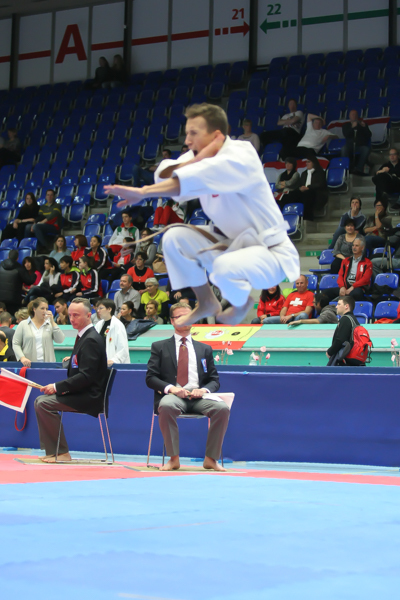 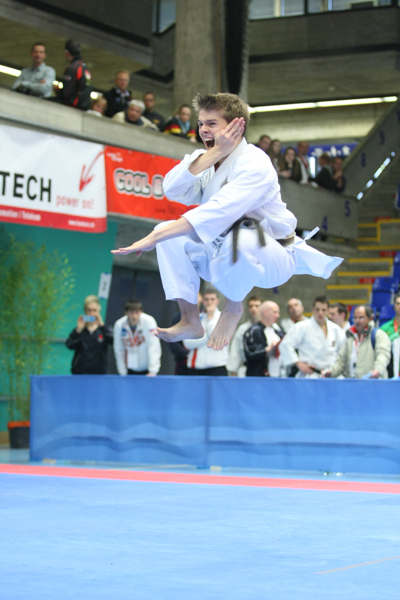 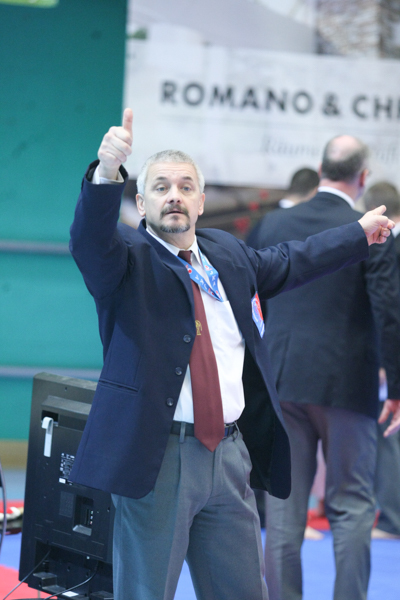 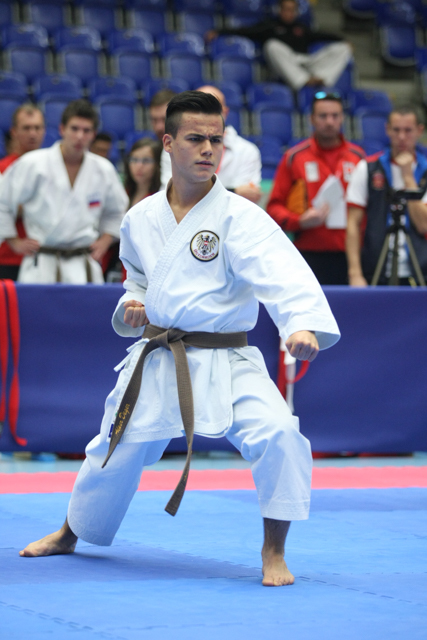 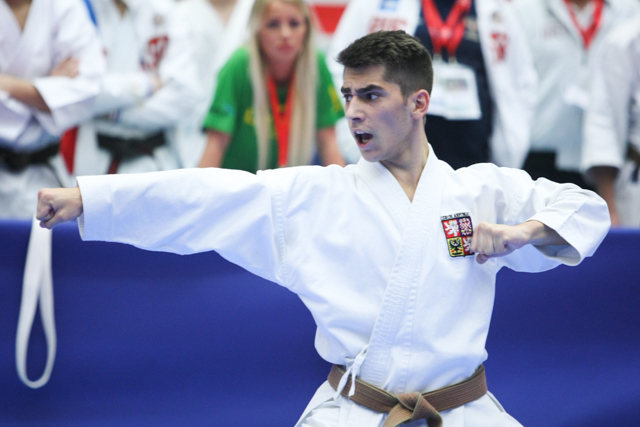 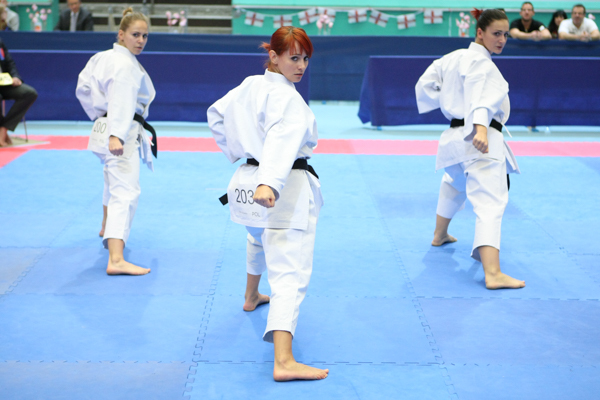 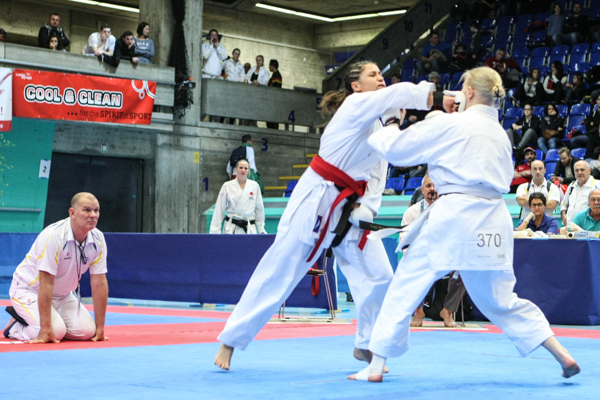 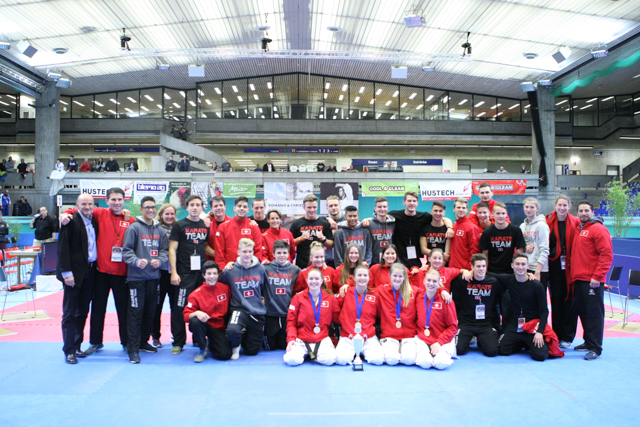 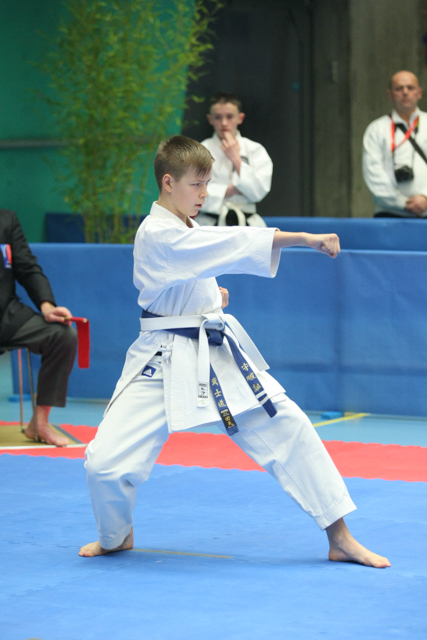 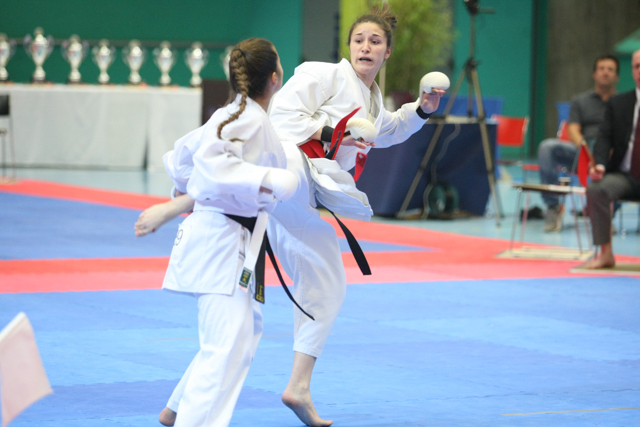 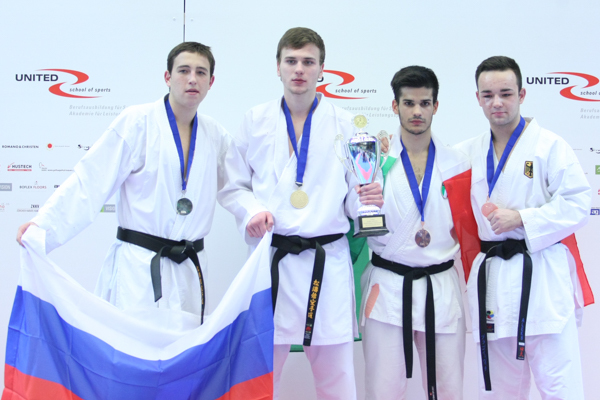 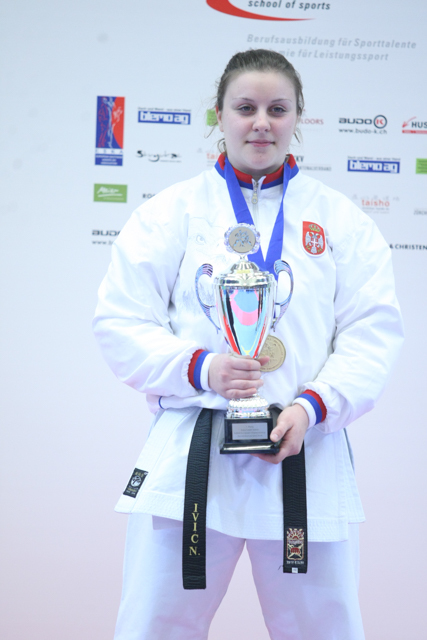 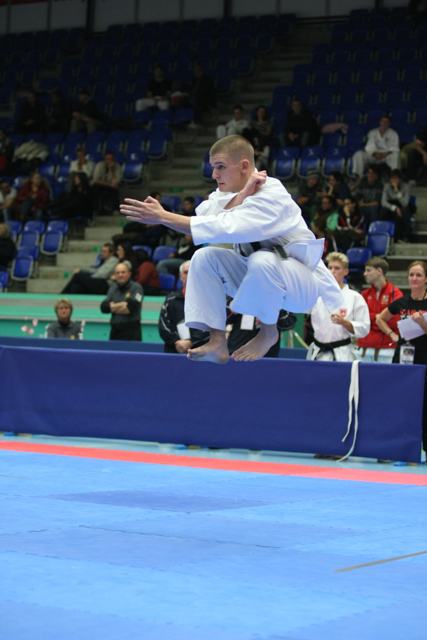 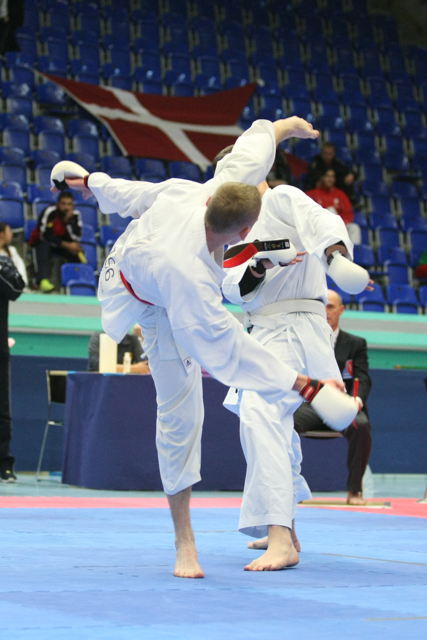 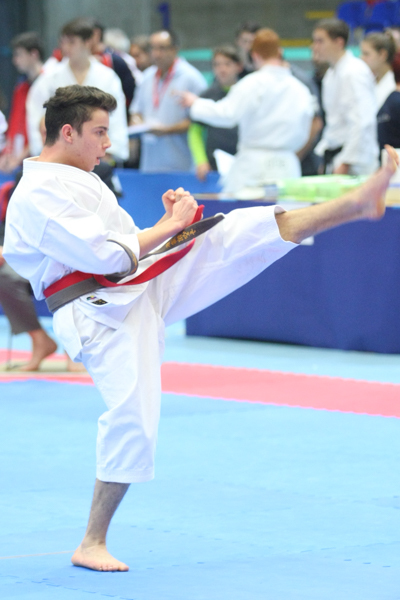 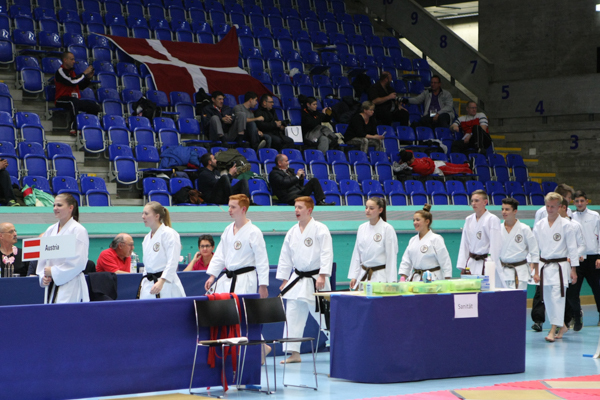 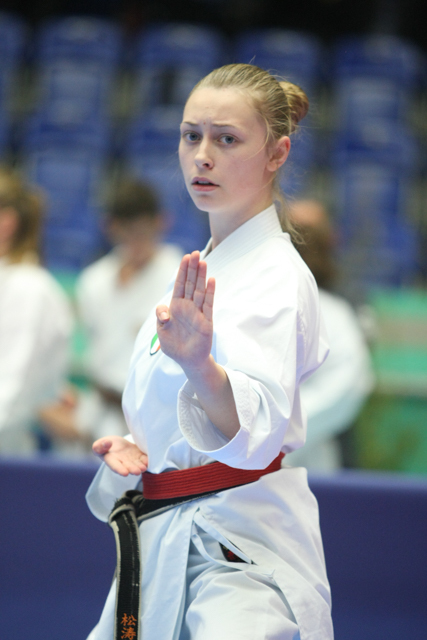 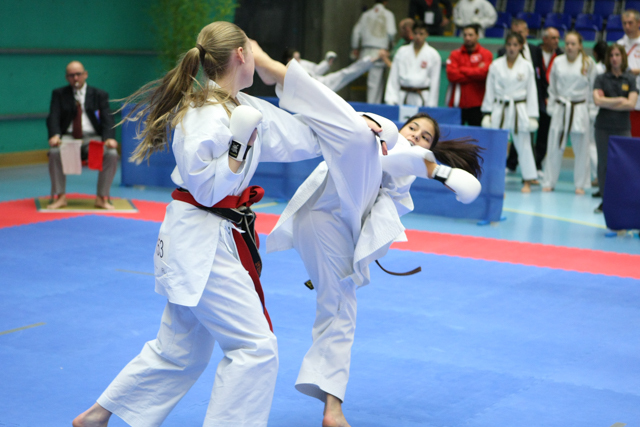 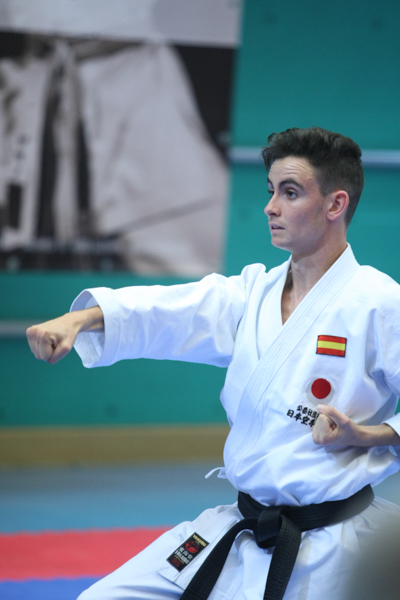 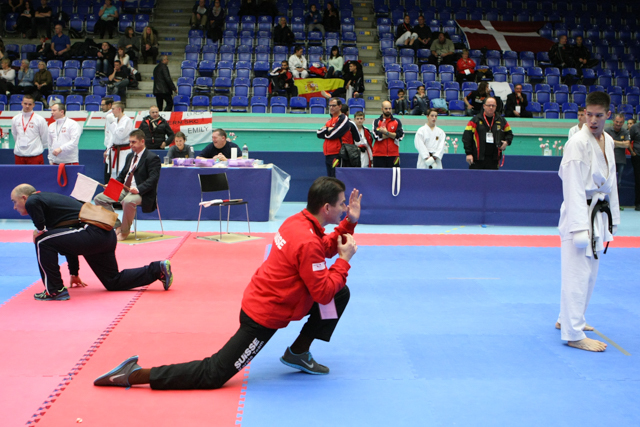 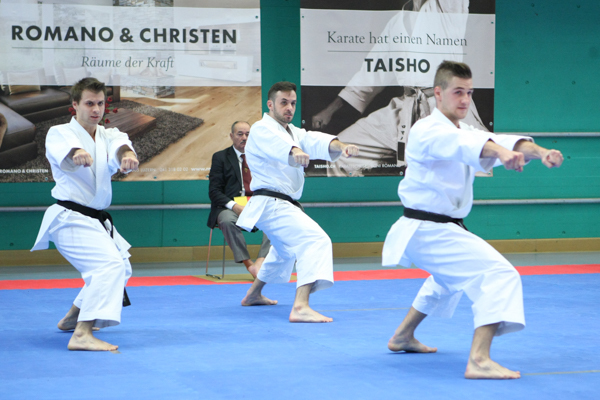 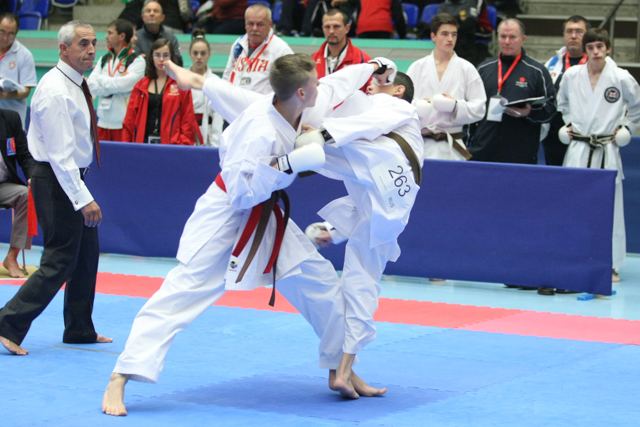 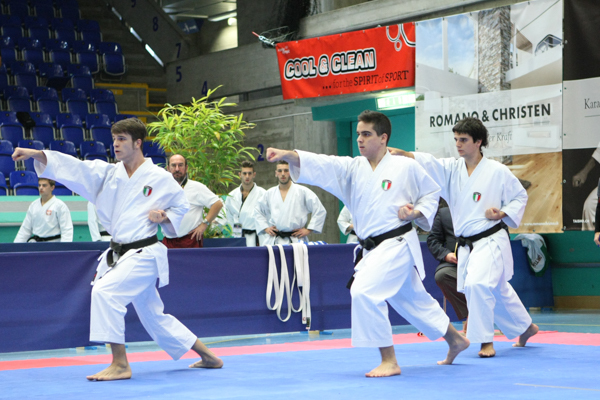 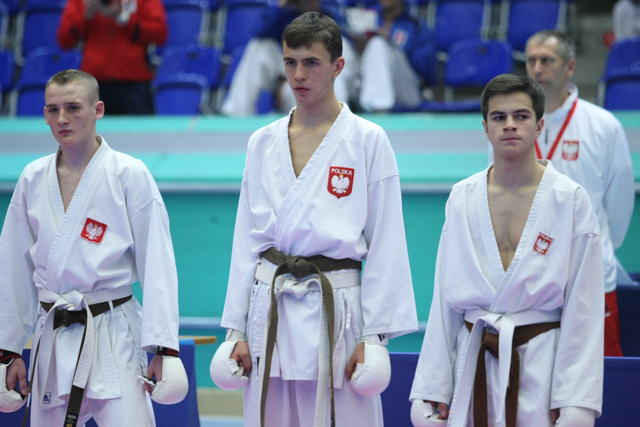 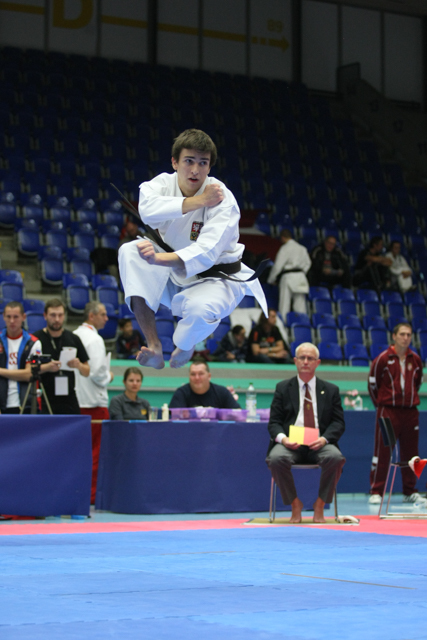 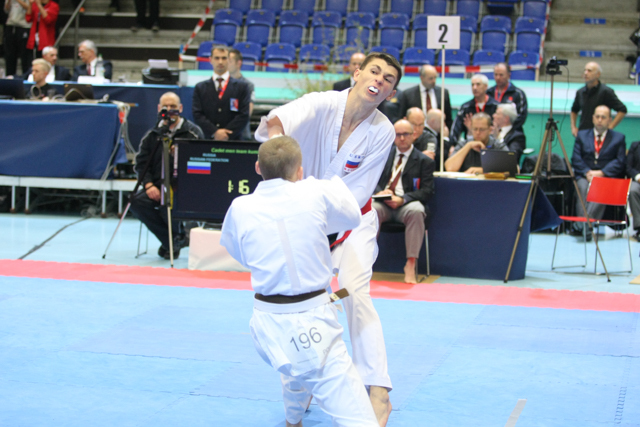 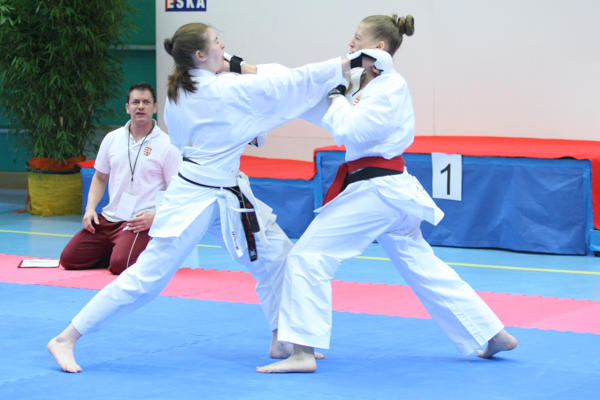 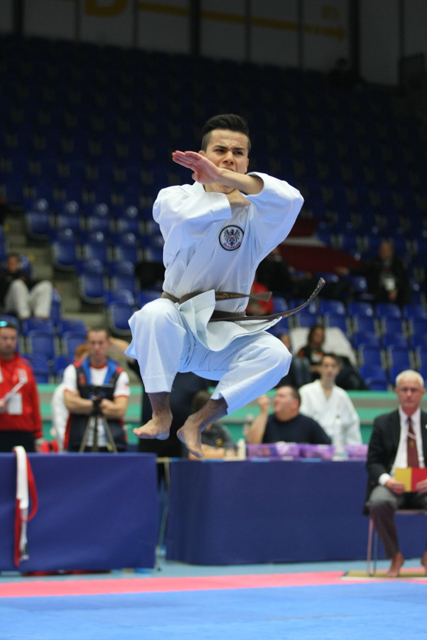 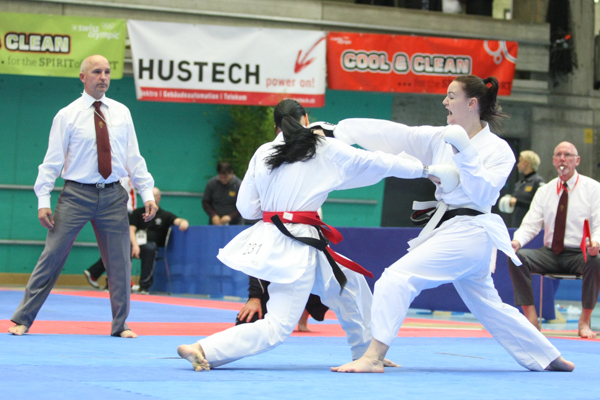 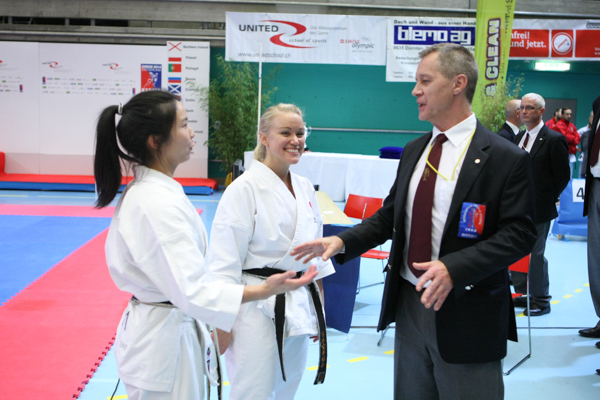 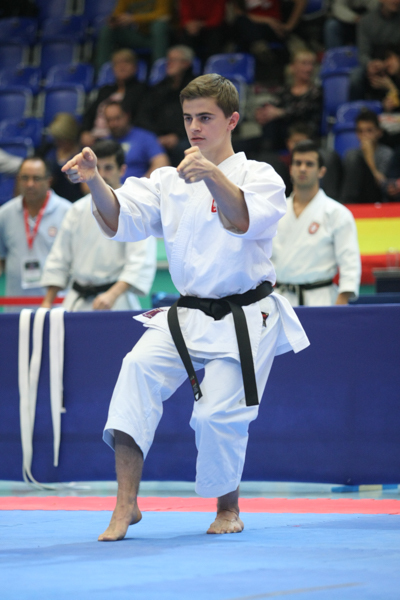 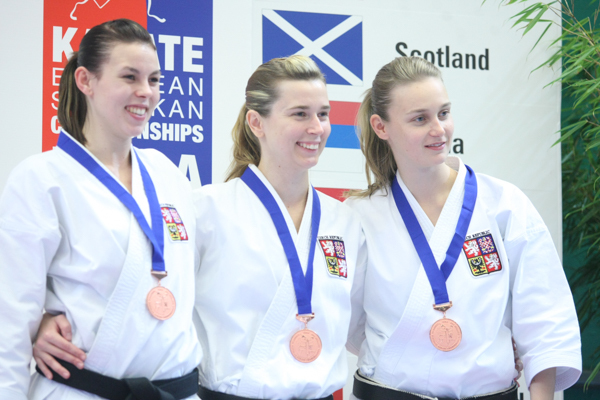 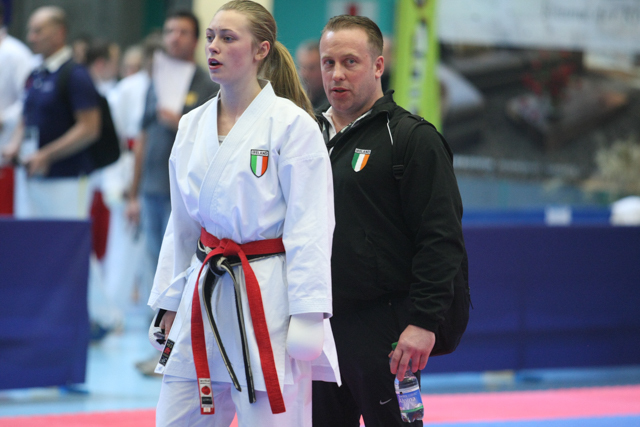 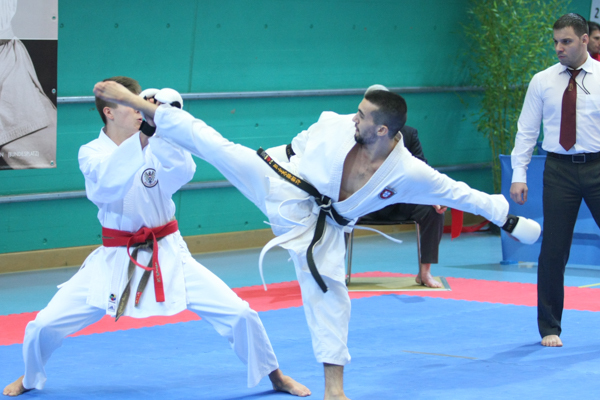 So the ESKA, the local organizers all participating delegations and all guests witnessed a good quality of the performances both in Kata and Kumite and also a fantastic athmosphere at this championship. 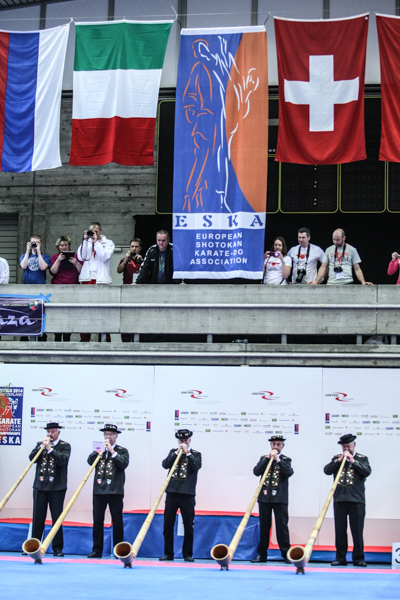 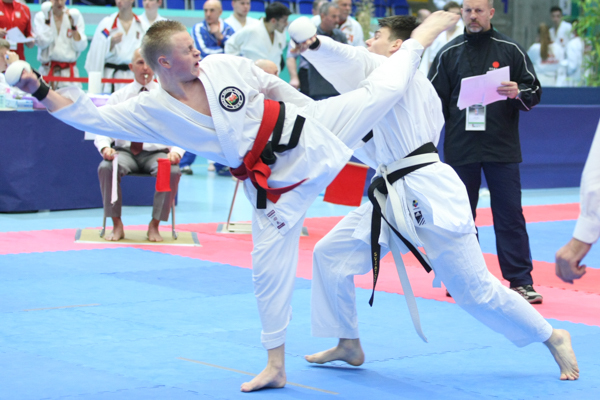 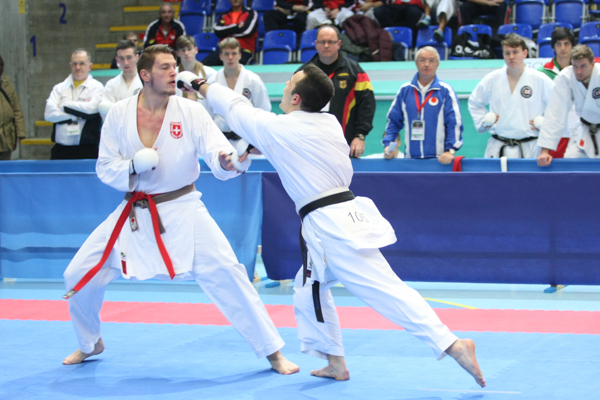 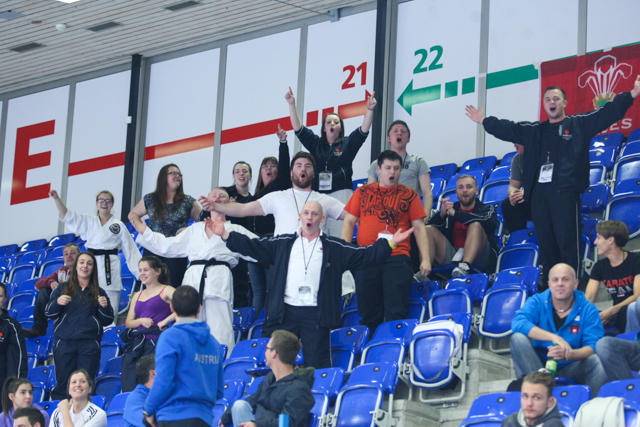 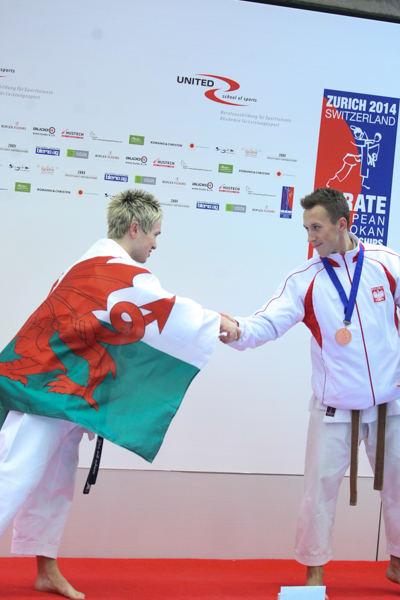 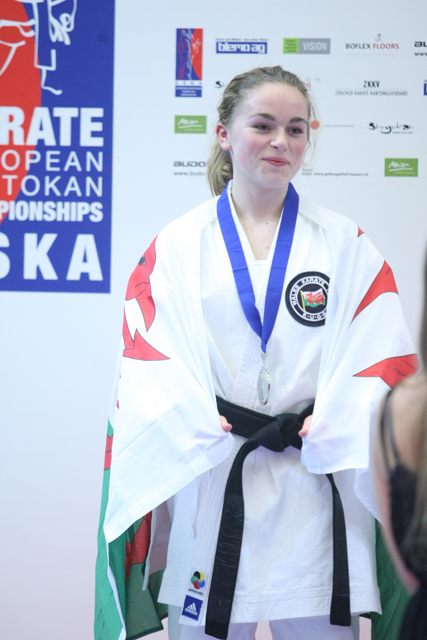 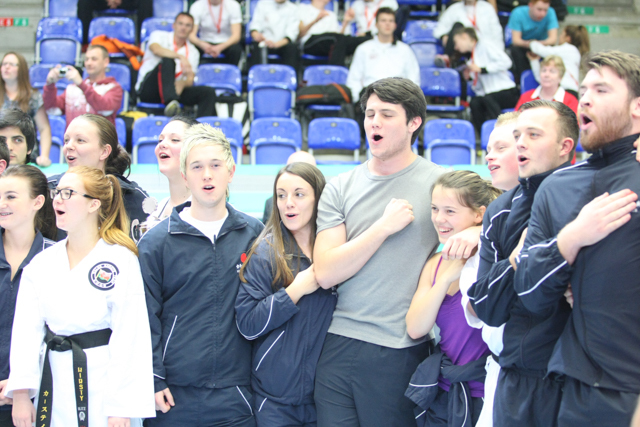 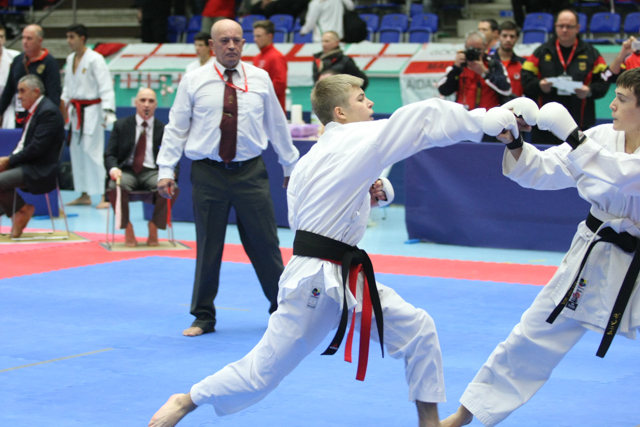 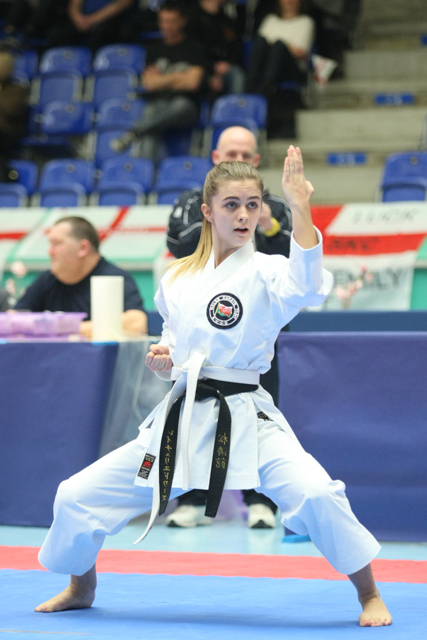 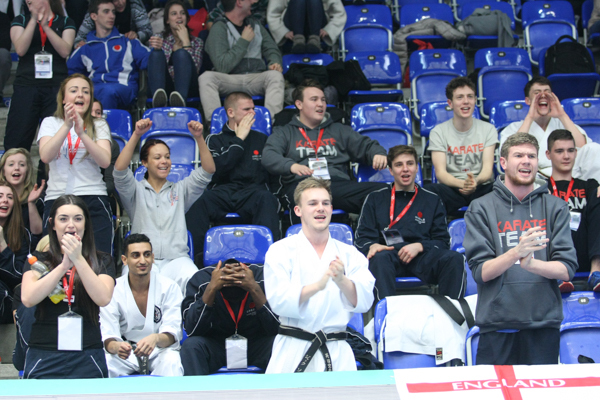 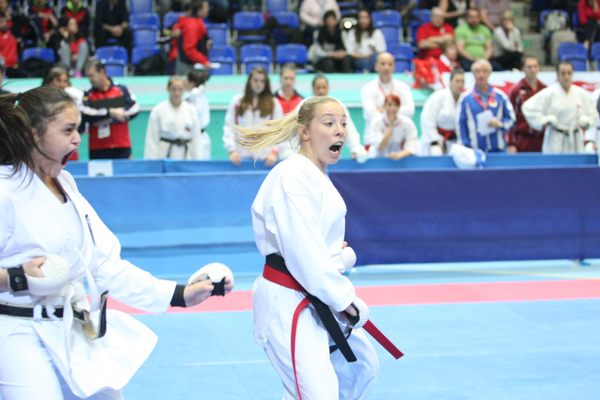 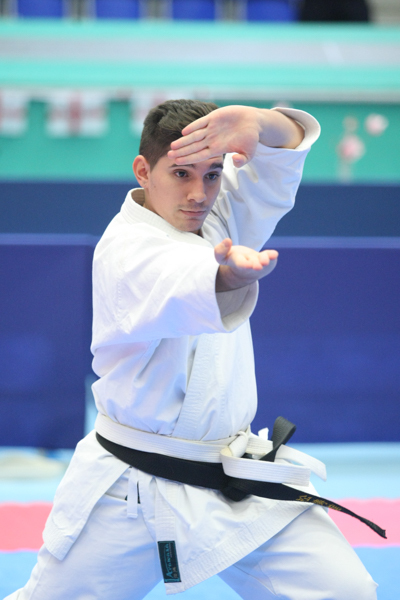 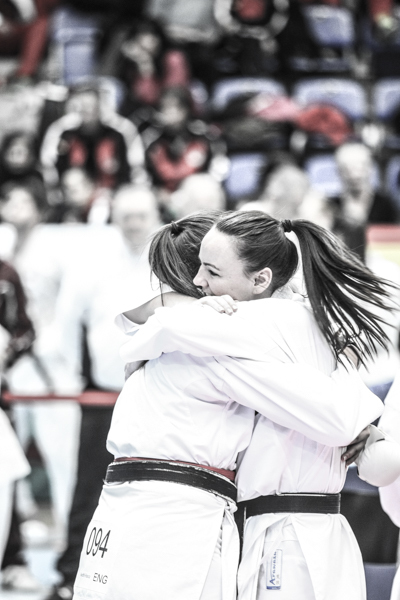 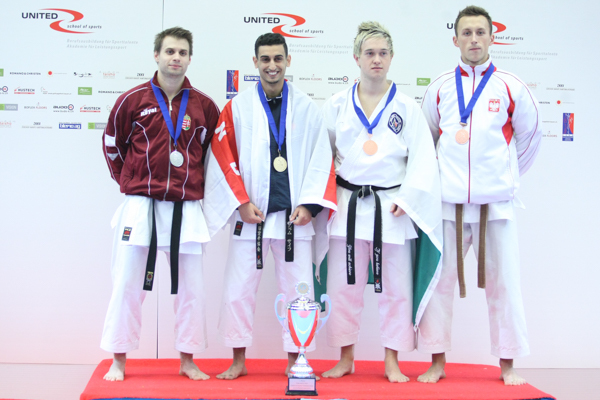 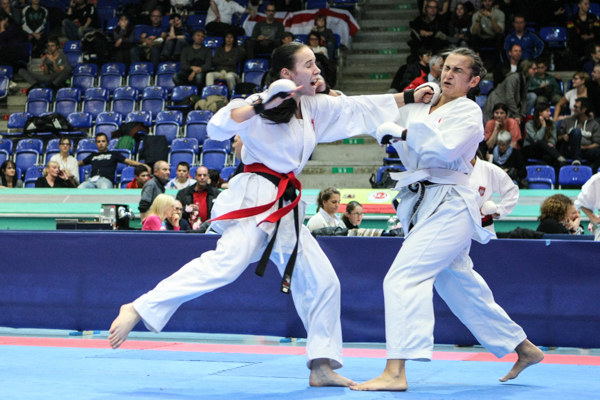 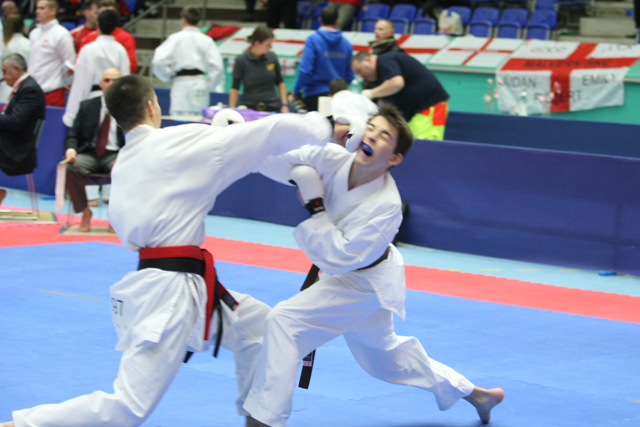 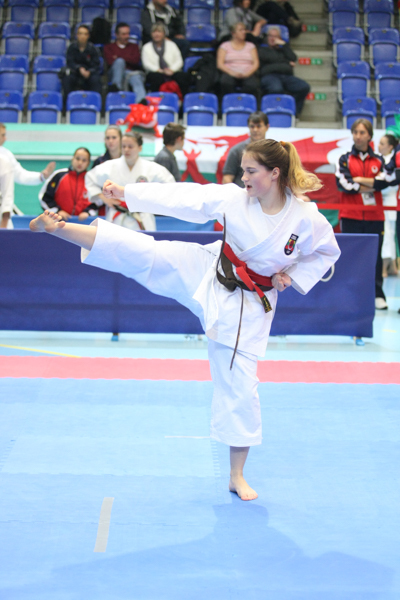 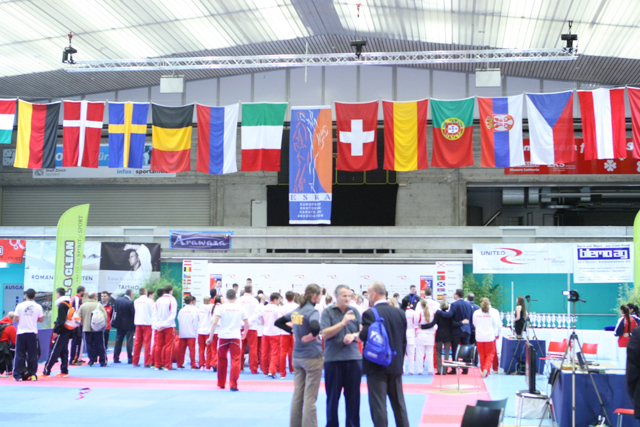 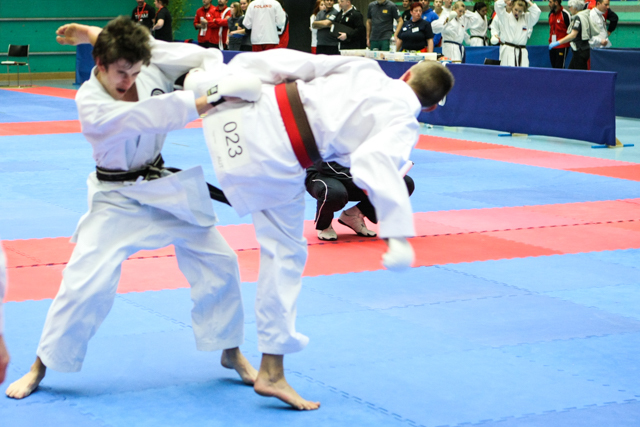 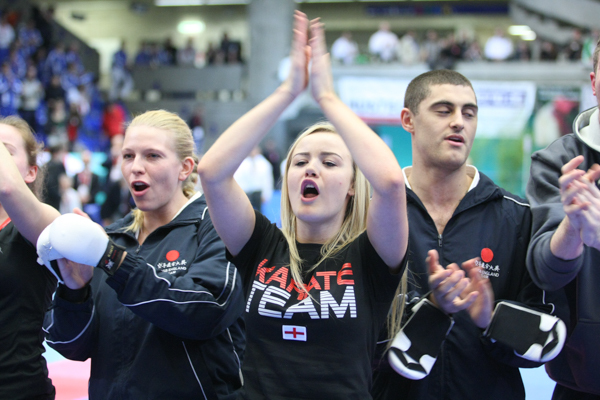 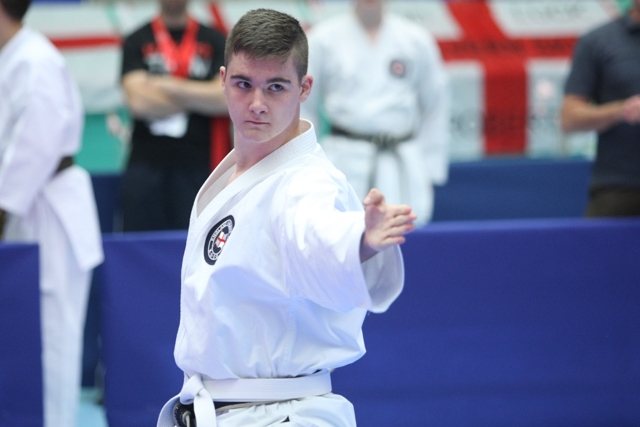 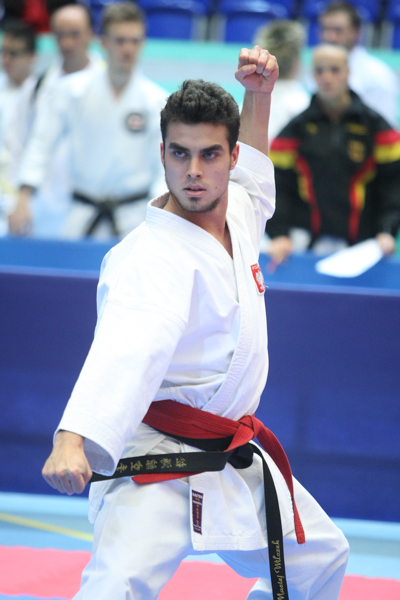 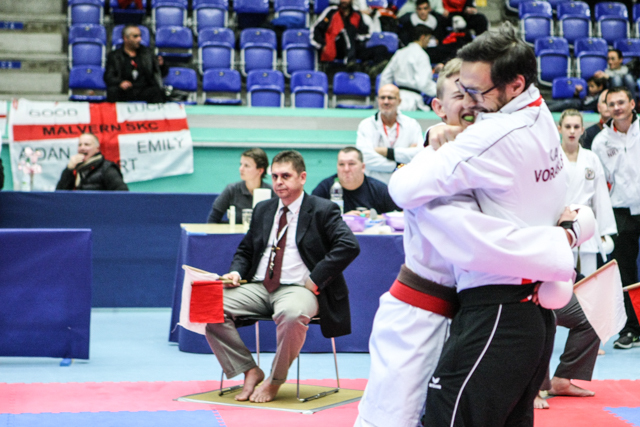 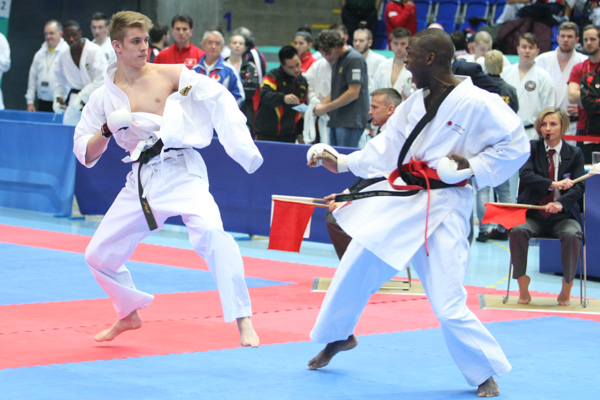 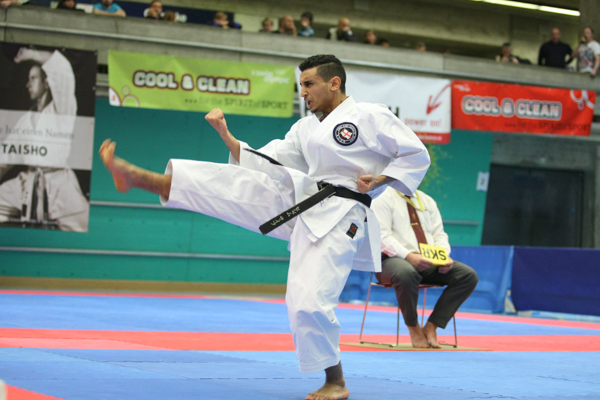 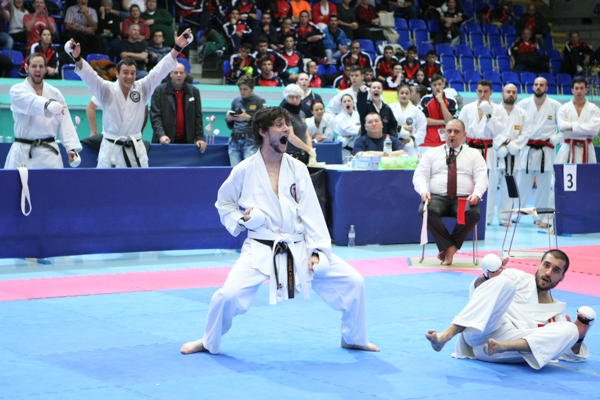 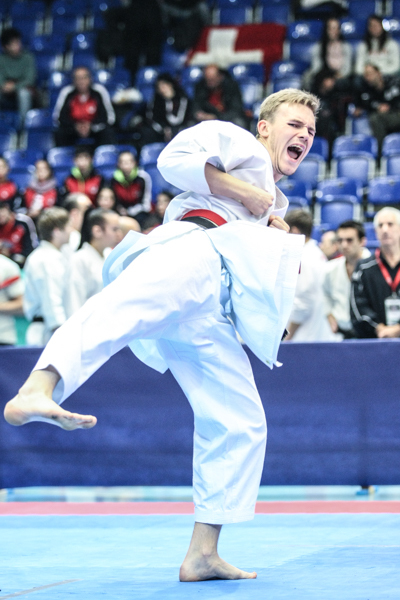 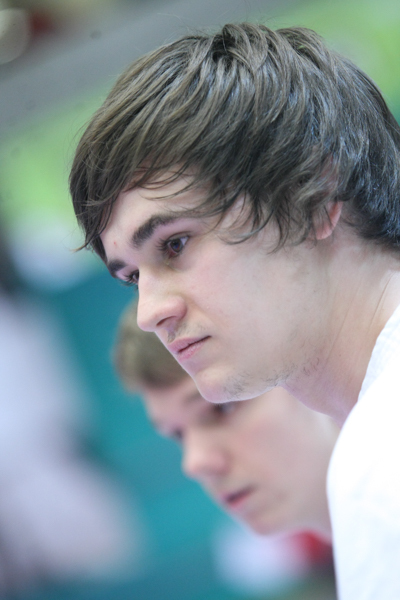 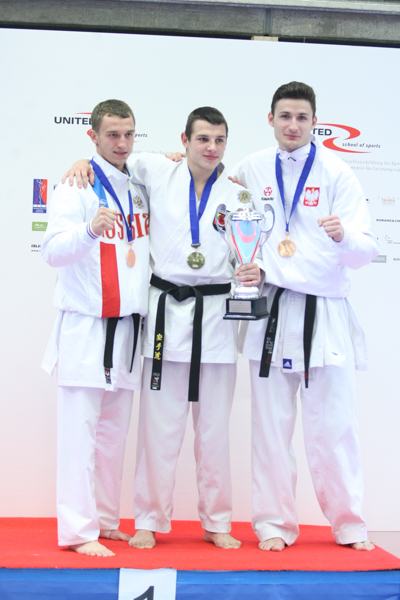 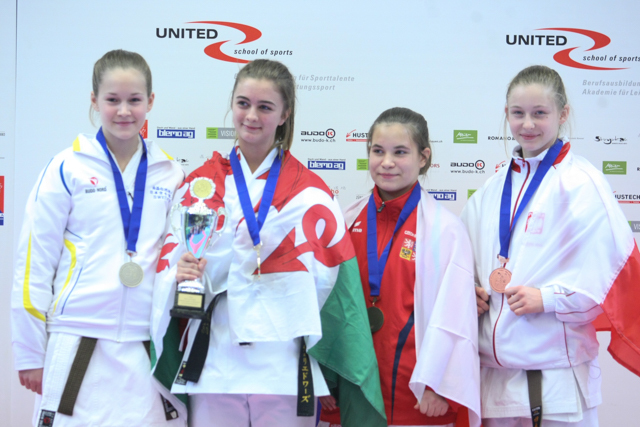 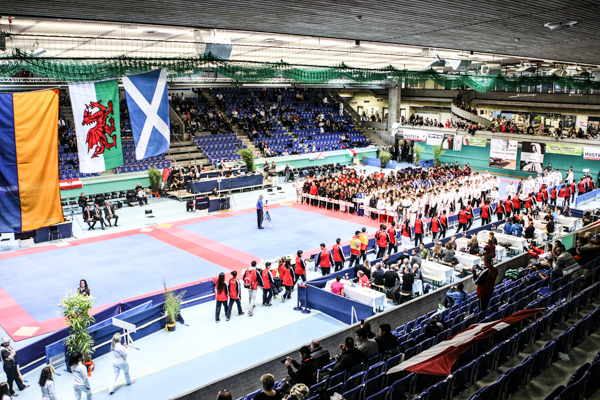 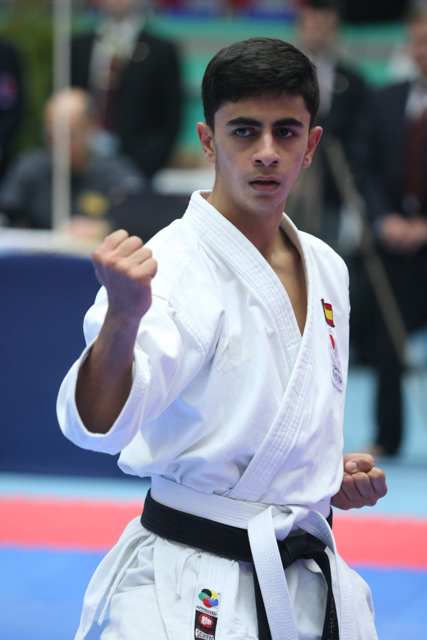 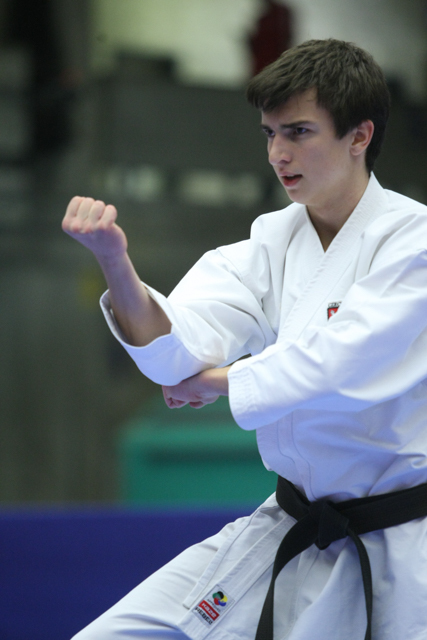 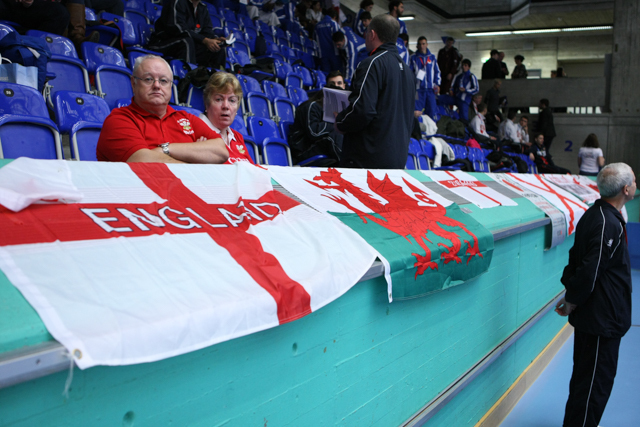 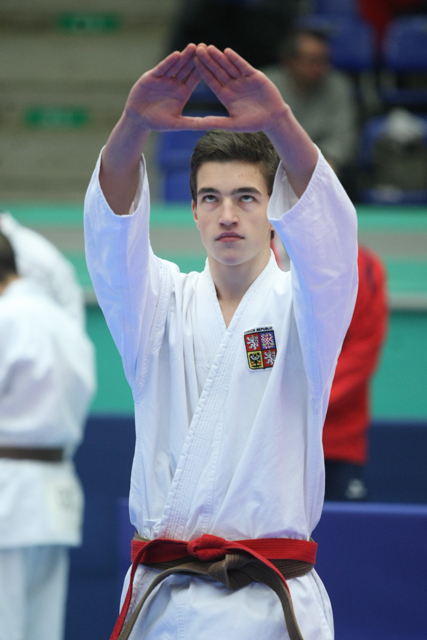 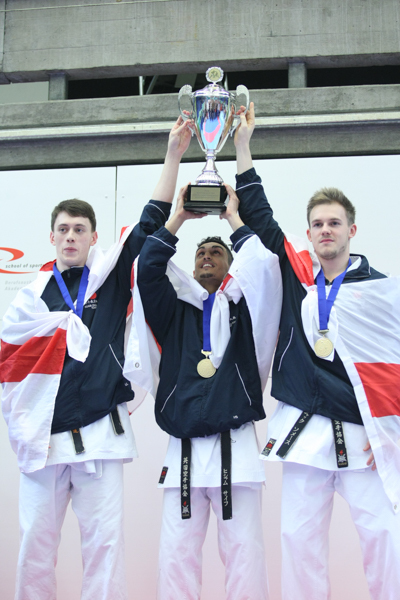 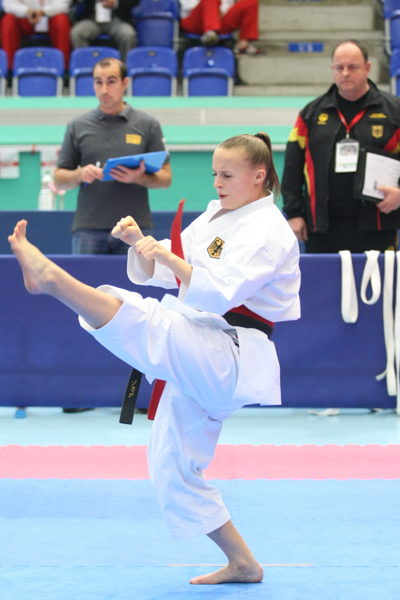 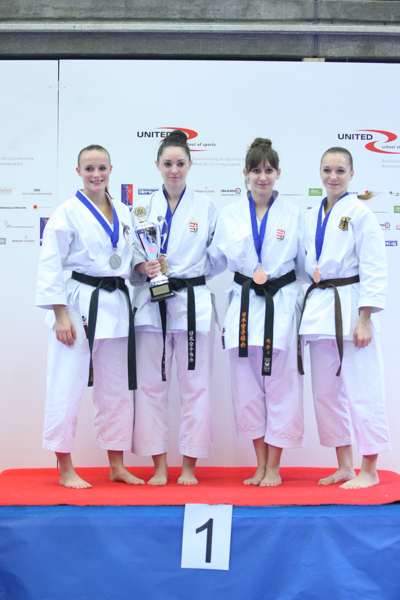 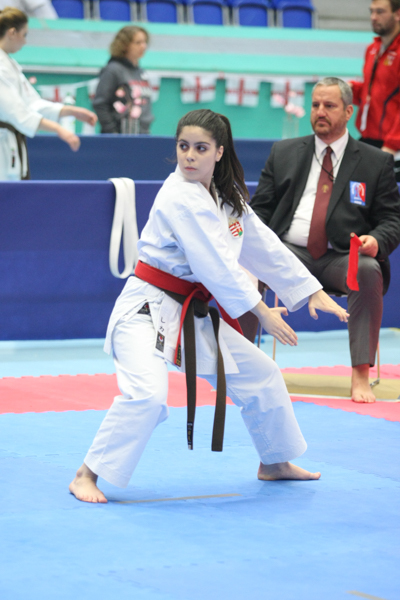 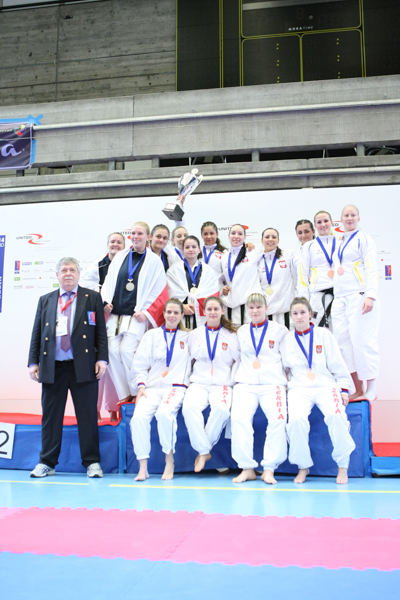 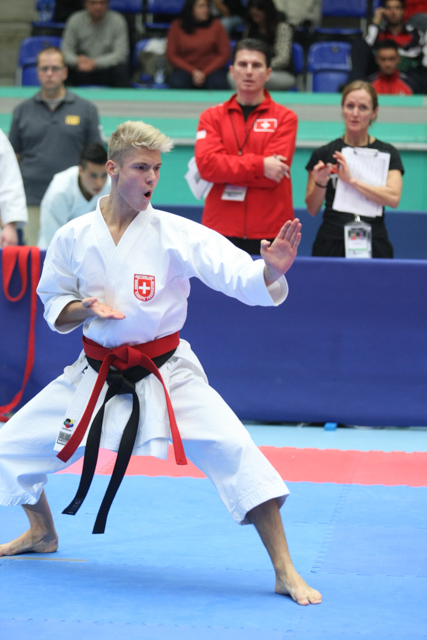 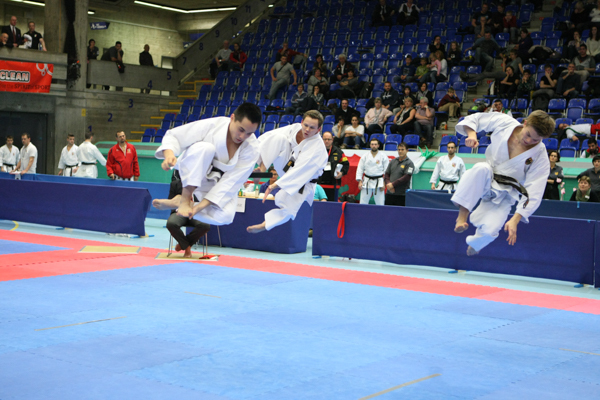 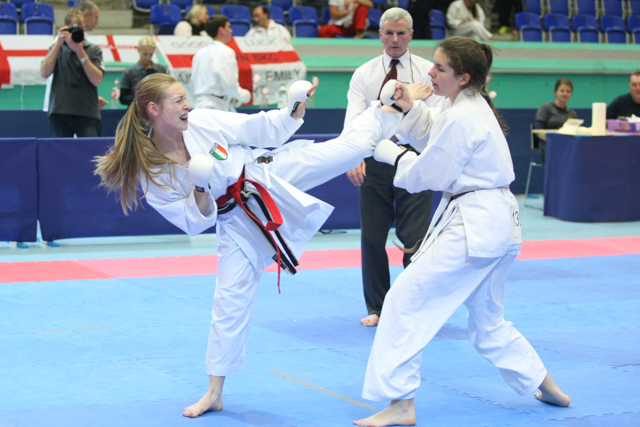 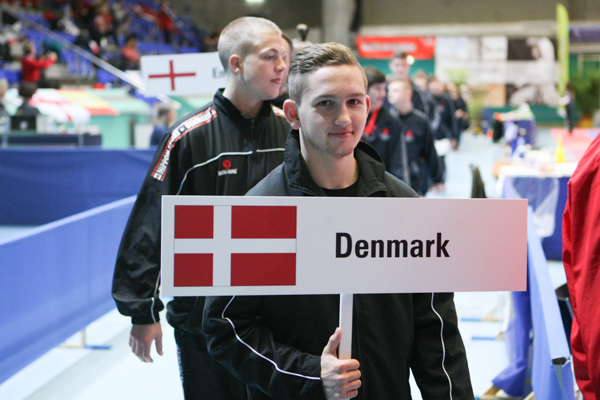 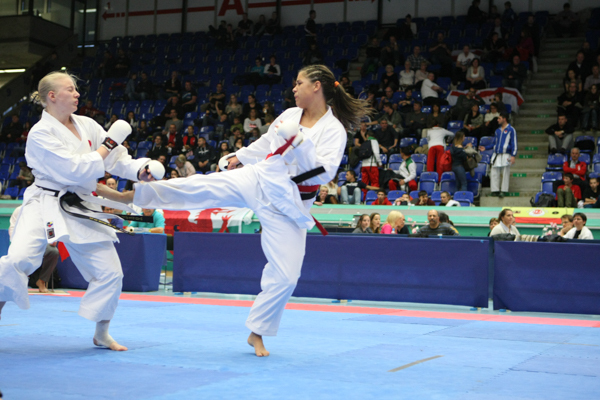 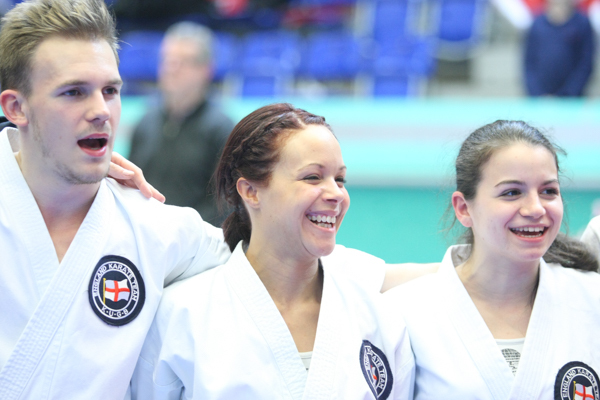 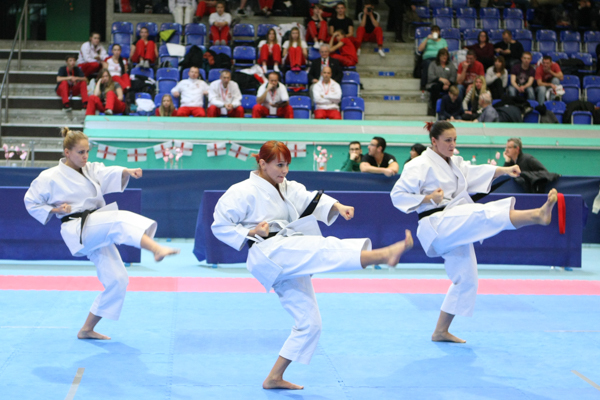 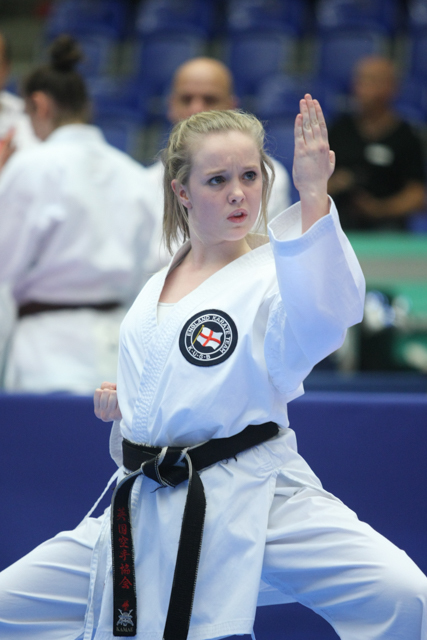 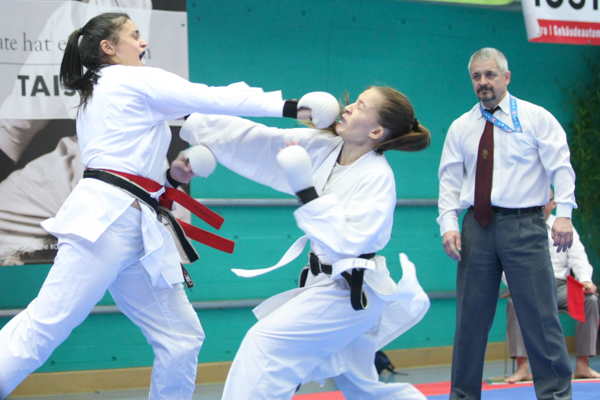 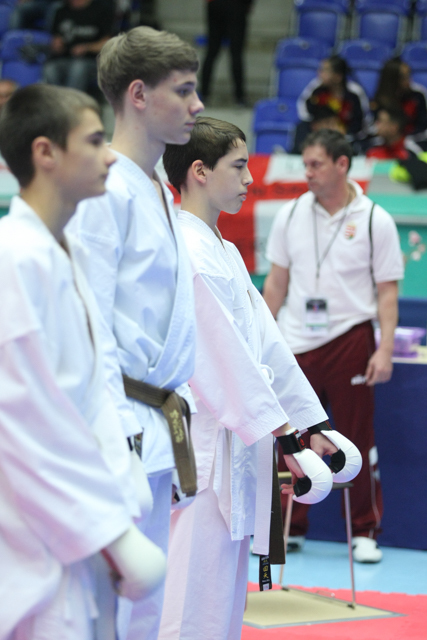 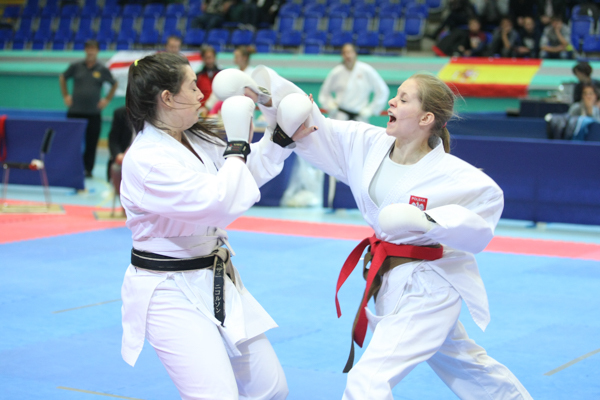 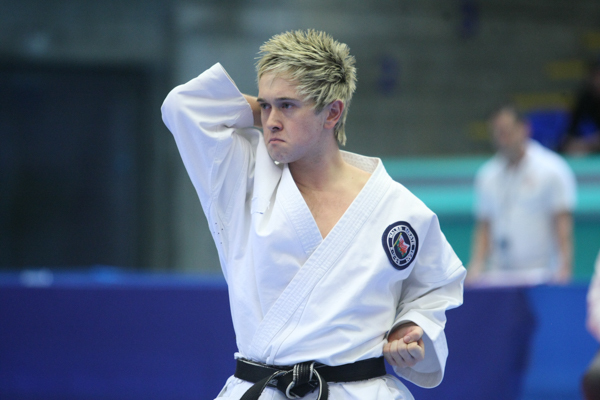 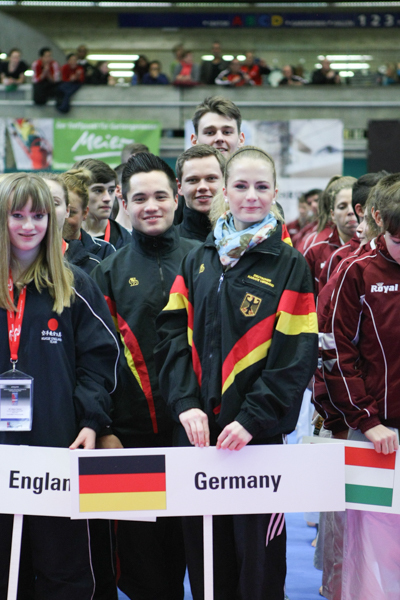 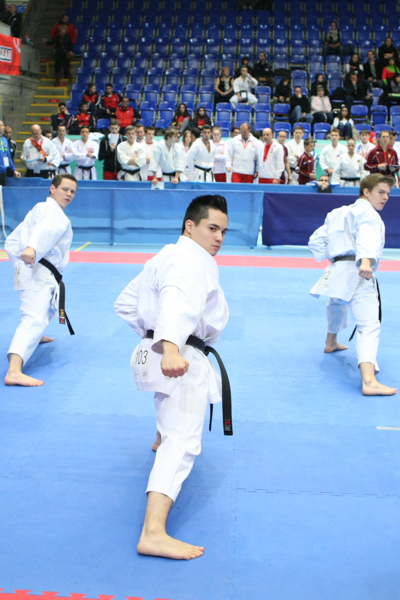 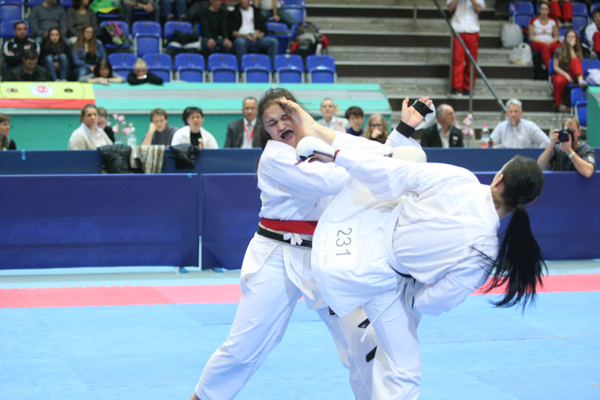 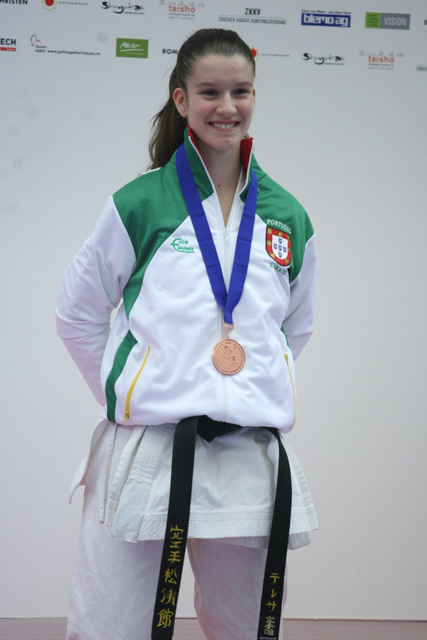 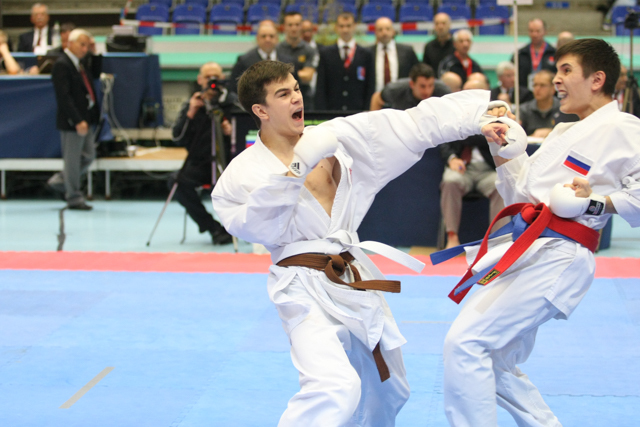 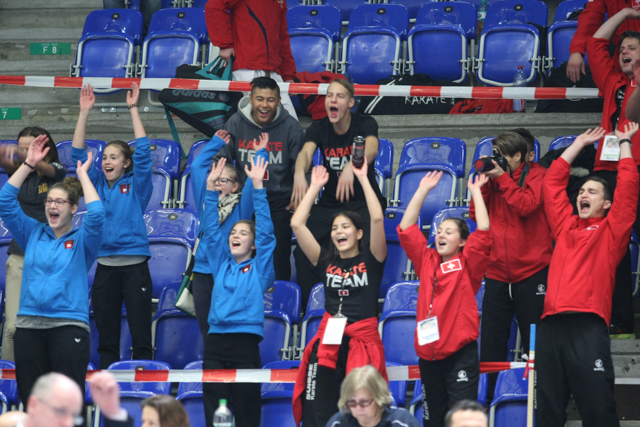 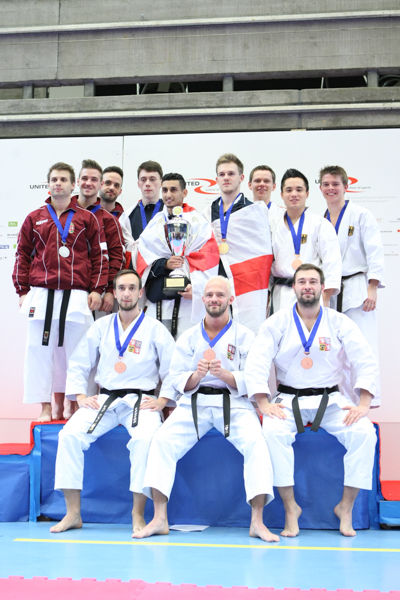 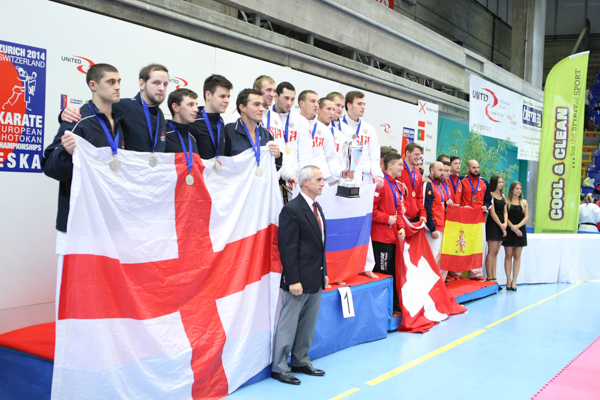 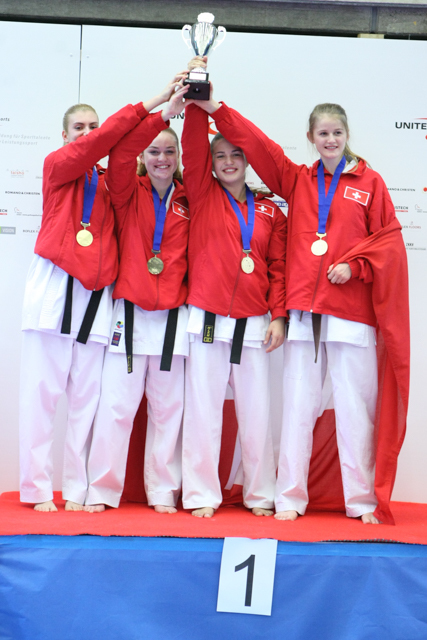 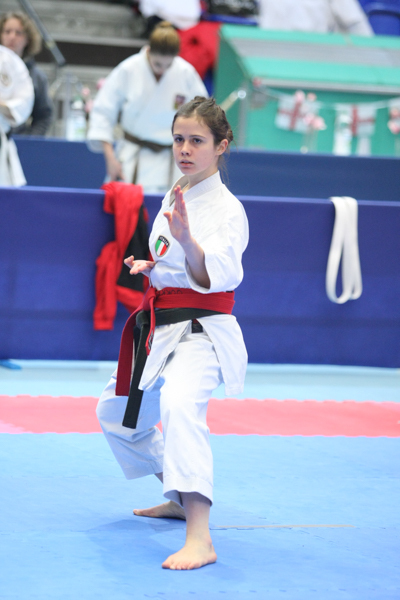 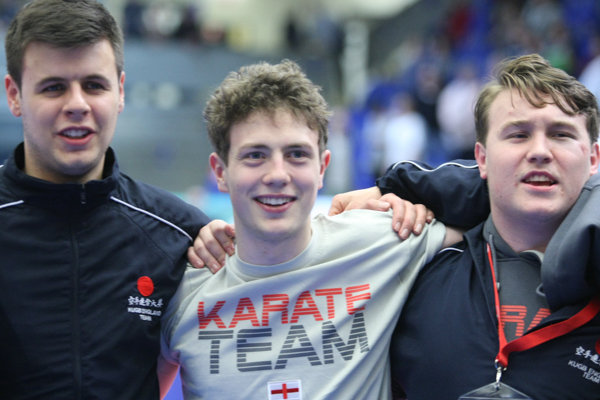 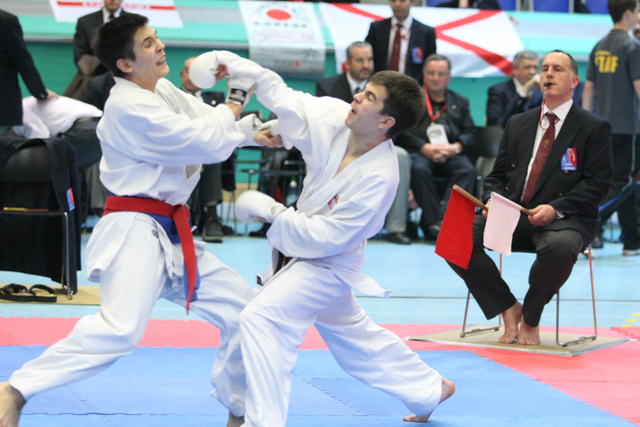 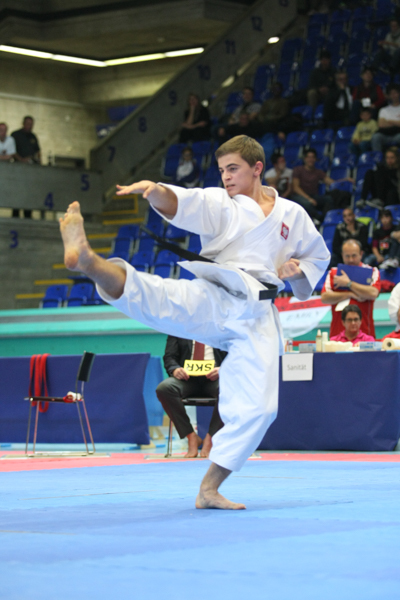 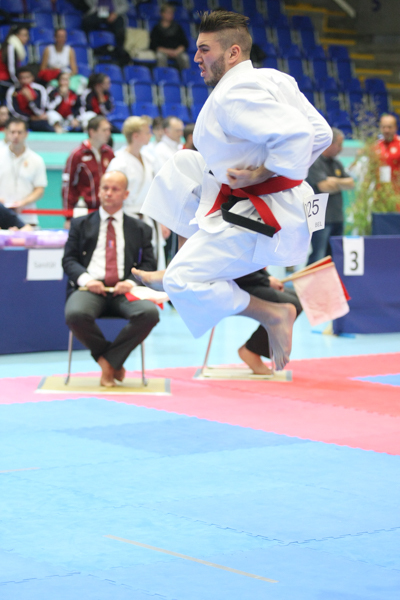 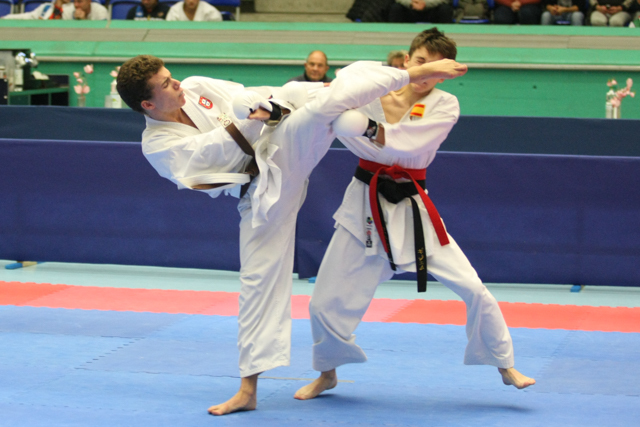 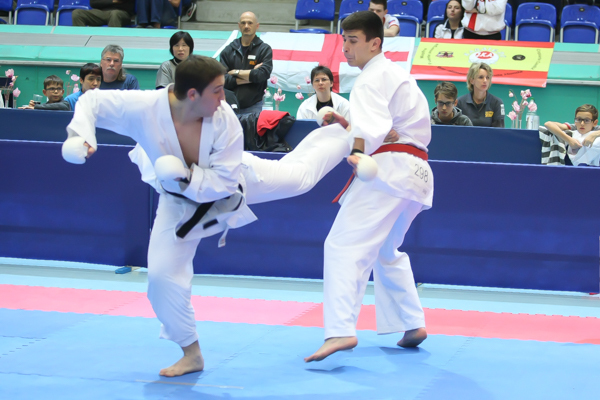 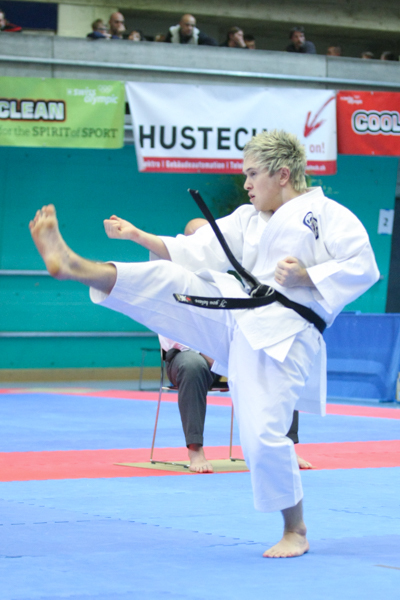 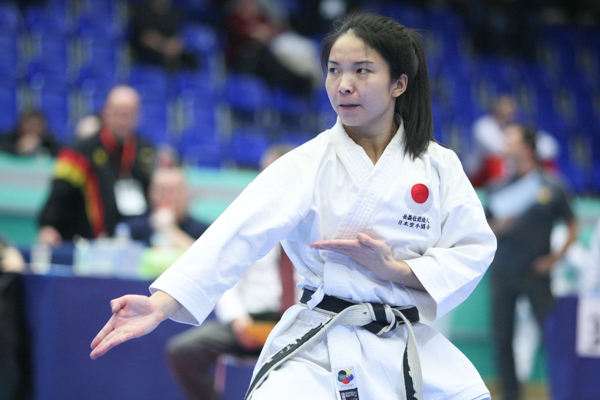 In 2015 the ESKA-Championships will take place in Crawley/England.